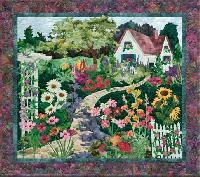 Completed Design Size is 14" x 14"
Completed Size: 33" x 28 1/2"
Completed Size: 21" x 28 1/2"
Completed Size: 29 1/2" x 20"
Completed Size: 24 1/2" x 20"
Completed Size: 18 1/2" x 41"
Completed Size: 30 1/2" x 21 1/2"
Completed Size: 30 1/2" x 20"
Completed Size: 23 1/2" x 34"
Completed Size: 18 1/2" x 34"
A menagerie of animals each with their own special character are yours to create. 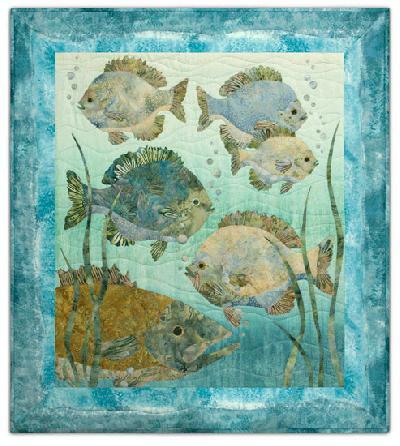 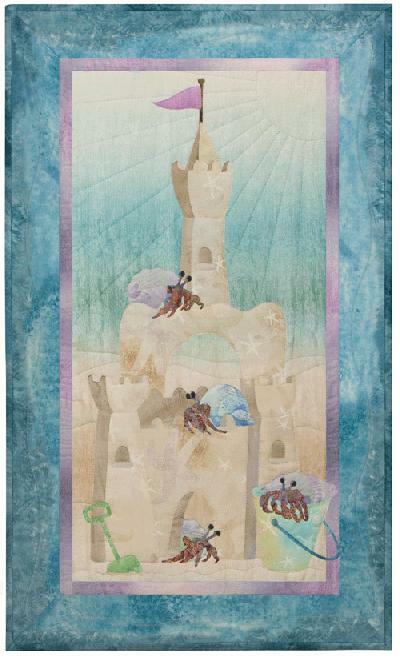 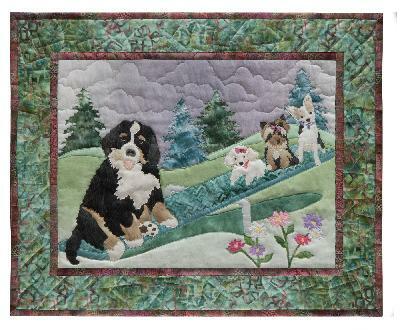 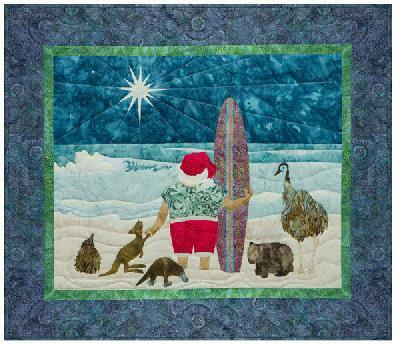 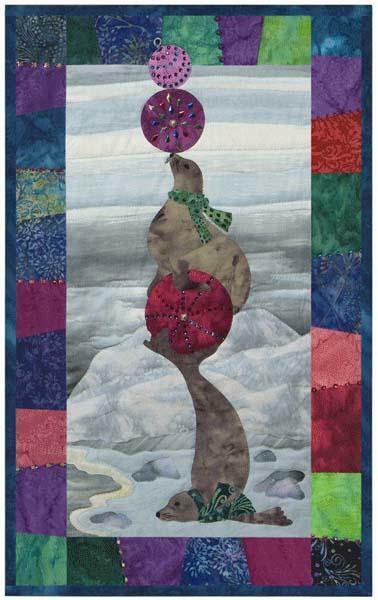 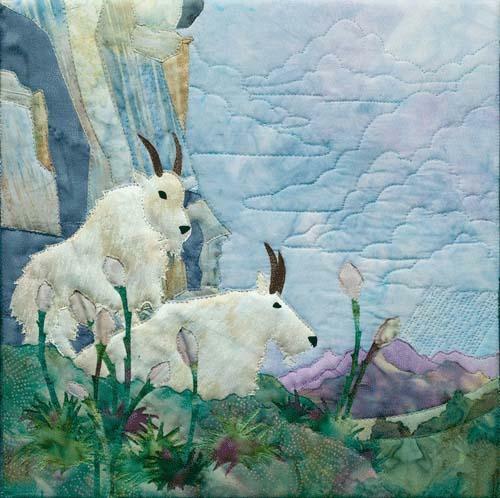 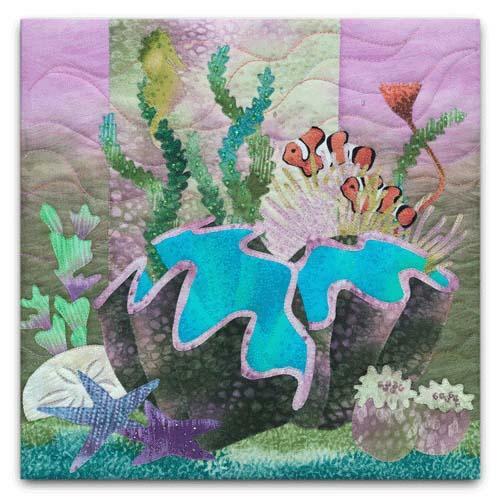 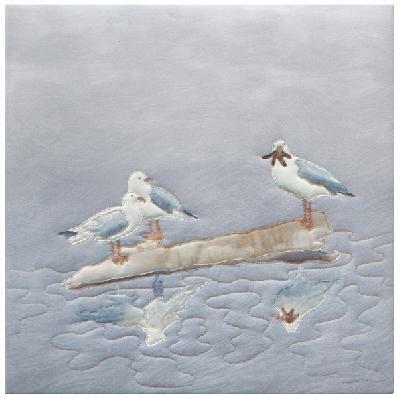 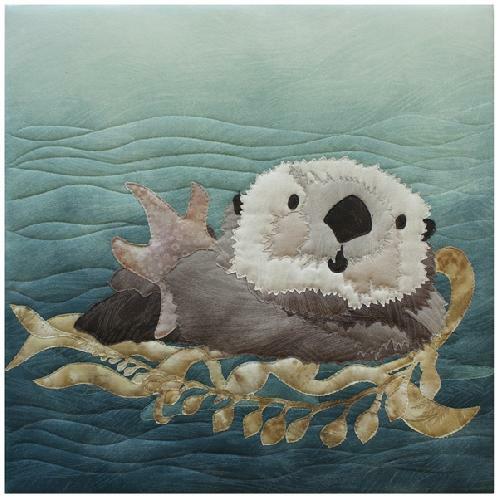 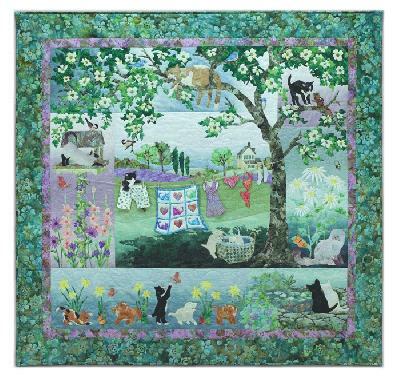 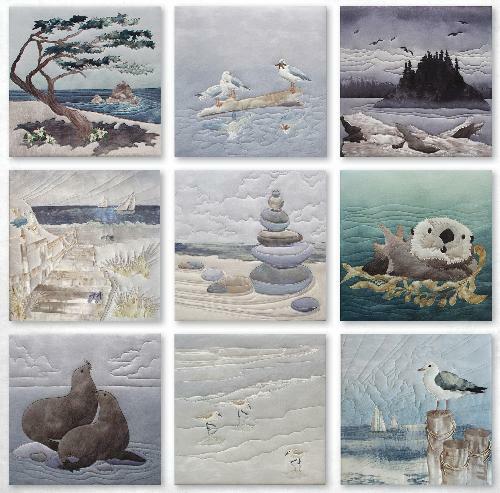 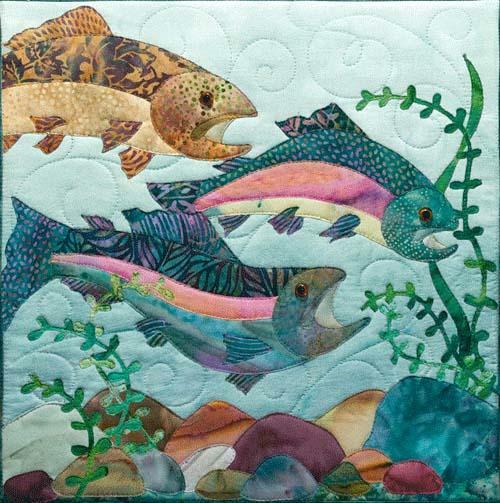 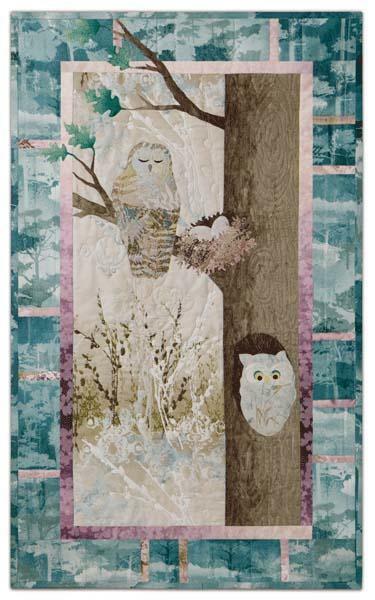 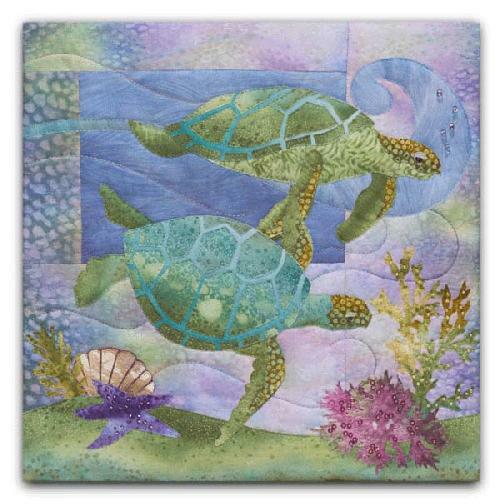 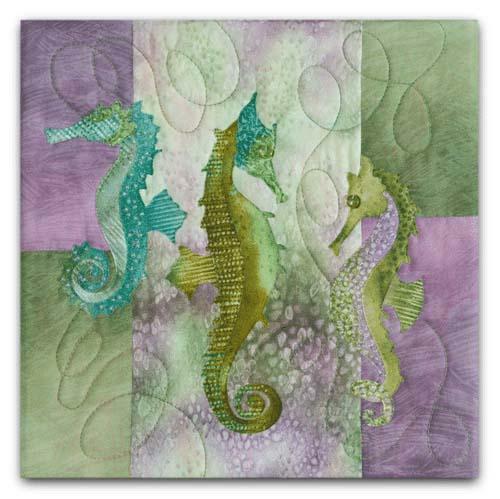 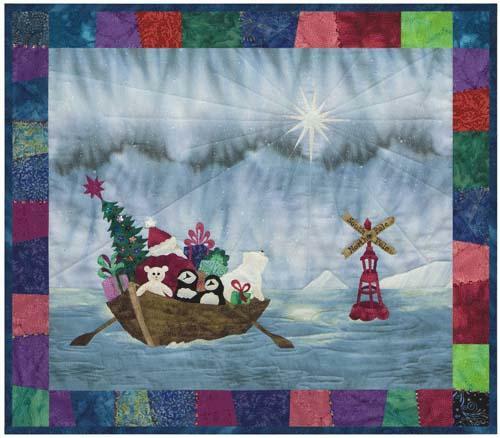 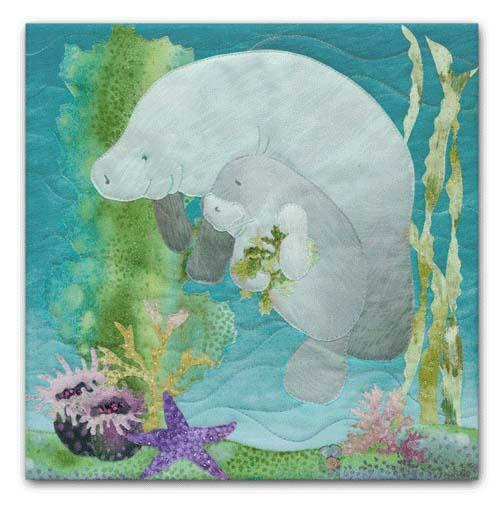 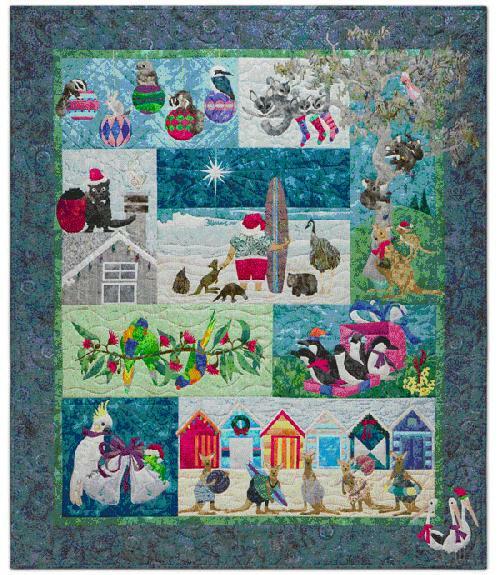 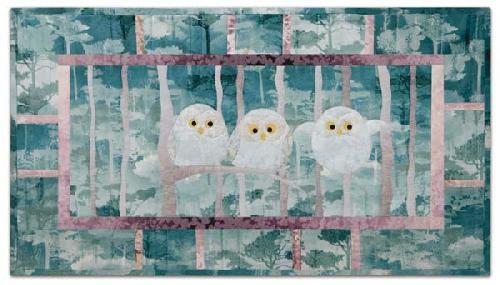 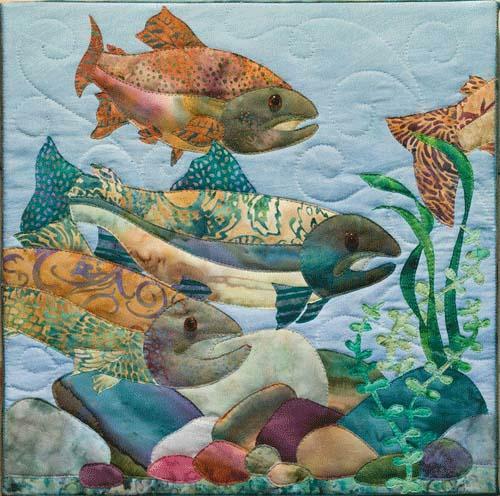 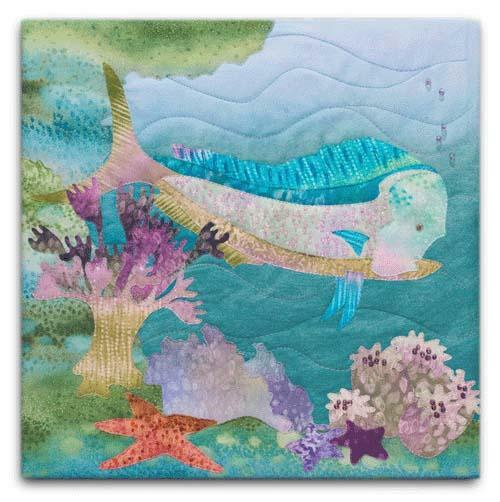 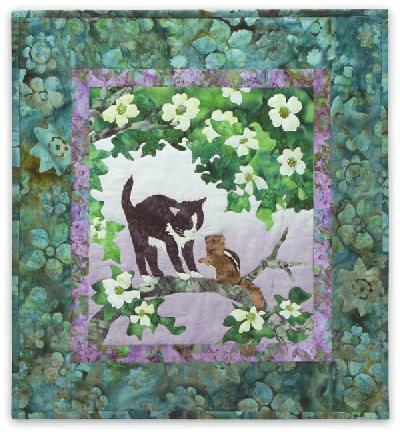 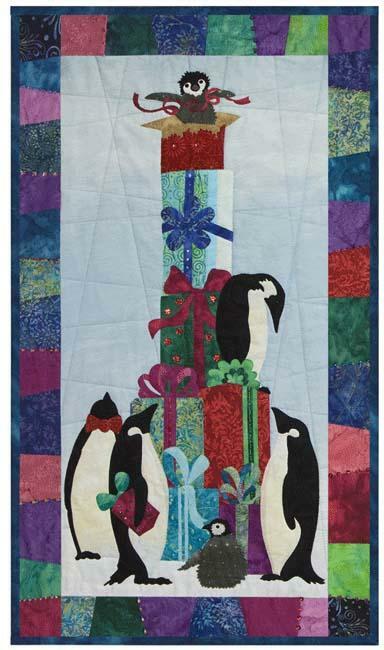 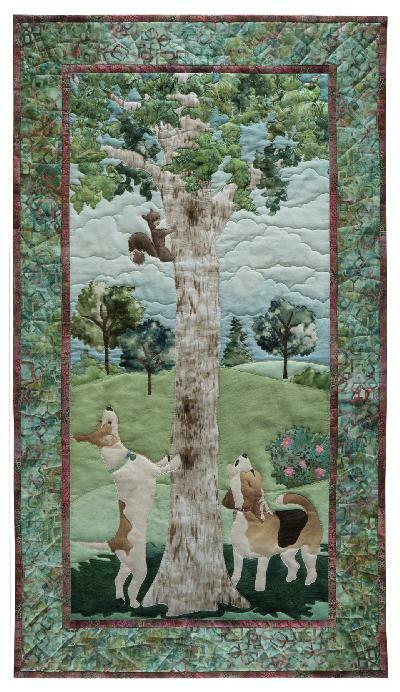 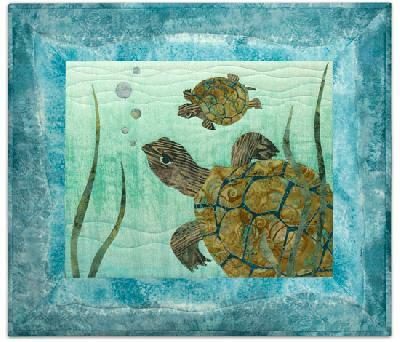 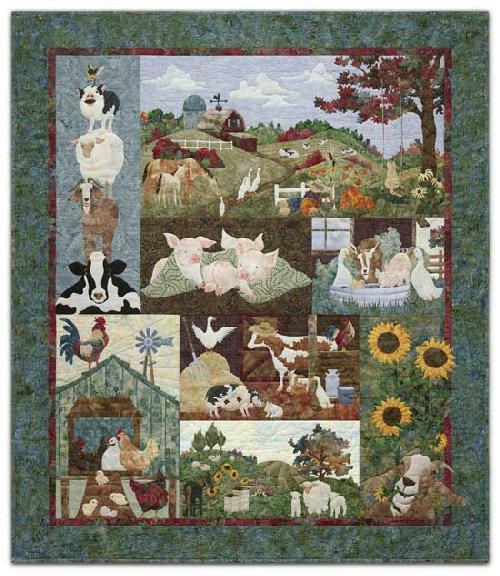 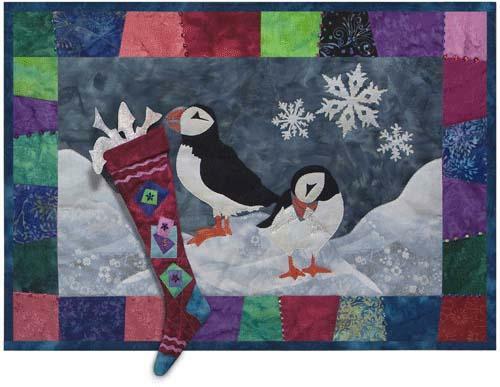 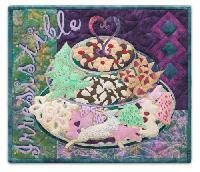 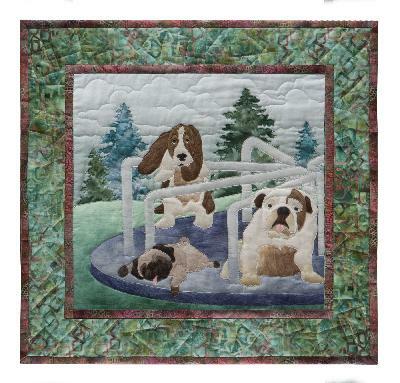 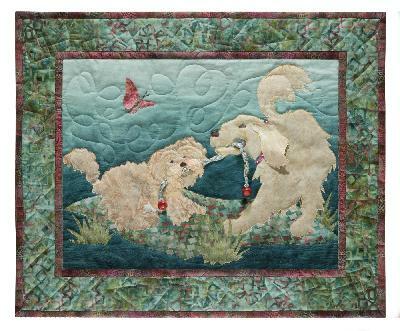 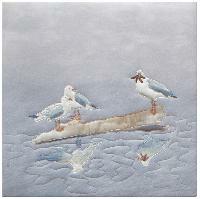 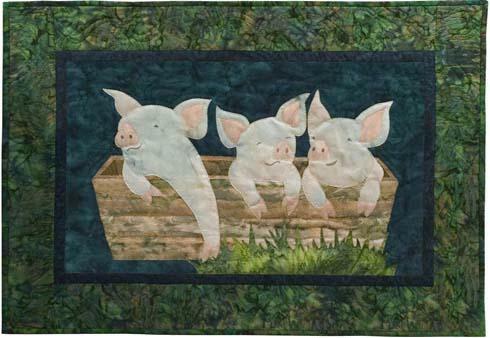 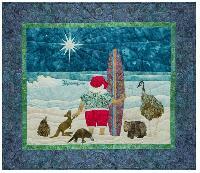 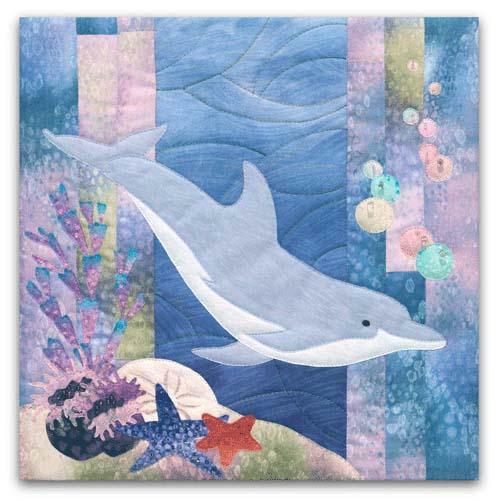 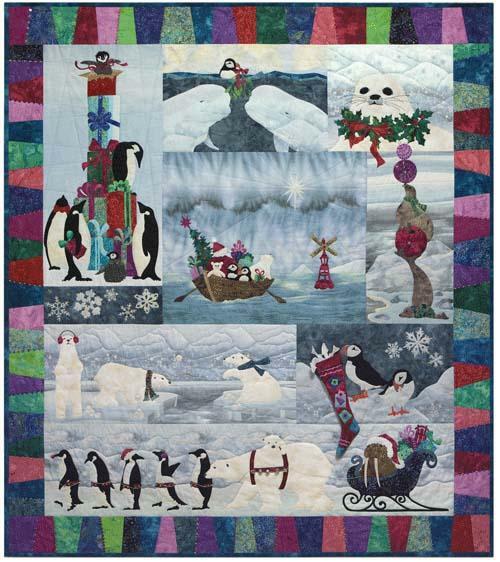 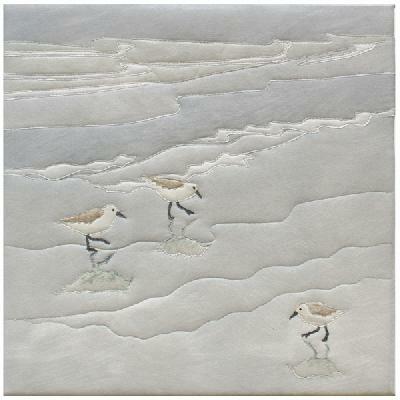 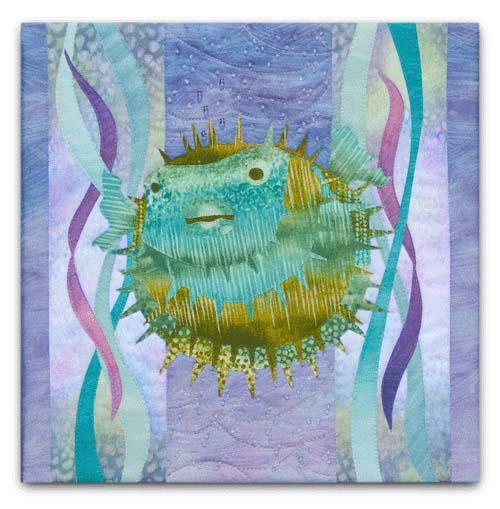 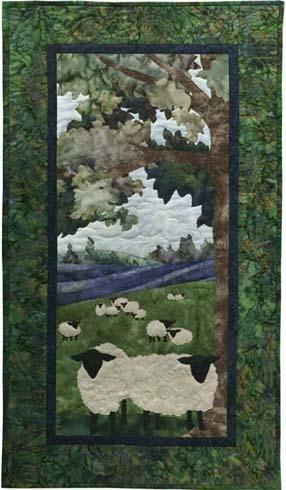 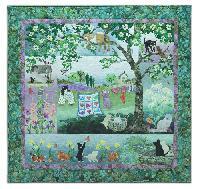 Whether you wish to create a whole quilt or use the design individually is your choice to be as adventureous as these little guys. The completed design measures 71 1/2" x 61 1/2". The cost of the complete pattern set includes postage. 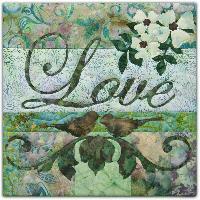 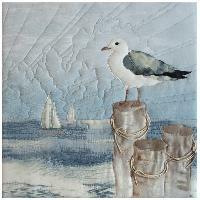 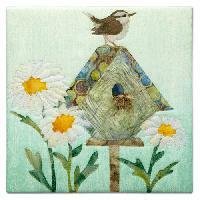 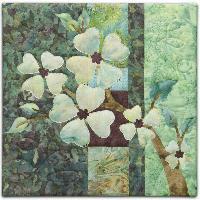 Completed design size 8" x 8" if stretched over a frame. 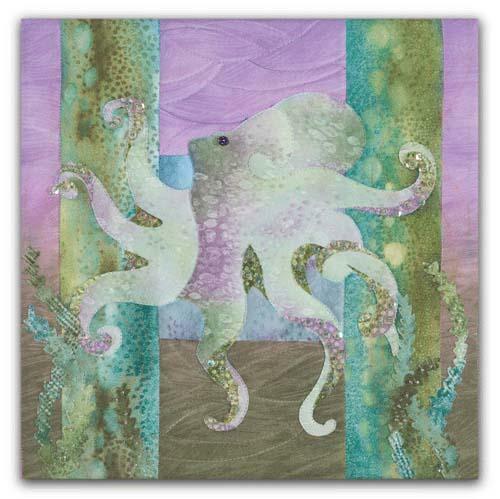 Actual background fabric size is 15" x 15". Completed Design Size is 28 1/2" x 26"
Completed Design Size is 19" x 26"
Completed Design Size is 40" x 17"
Completed Design Size is 21 1/2" x 35 1/2"
Completed Design Size is 38 1/2" x 18"
Completed Design Size is 38 1/2" x 19"
Completed Design Size is 23" x 29 1/2"
Completed Design Size is 37" x 18"
Completed Design Size is 24 1/2" x 18"
Completed Design size is - 30" x 25 1/2"
Completed Design Size is - 18 1/2" x 25"
Completed Design size is - 28" x 18"
Completed Design size is - 20 1/2" x 18"
Completed Design size is - 17 1/2" x 36"
Completed Design size is - 32" x 18"
Completed Design size is - 26 1/2" x 18"
Completed Design size is - 21" x 21"
Completed Design size is - 37 1/2" x 21"
Completed design size 12" x 12" if stretched over a frame. 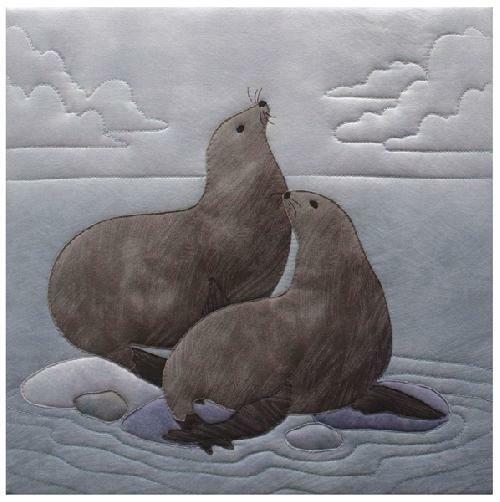 Actual background fabric size is 18" x 18". 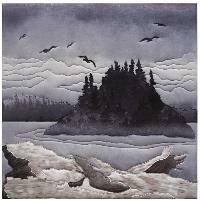 McKenna has once again captured the serenity of the coastline. 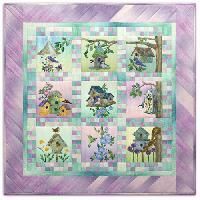 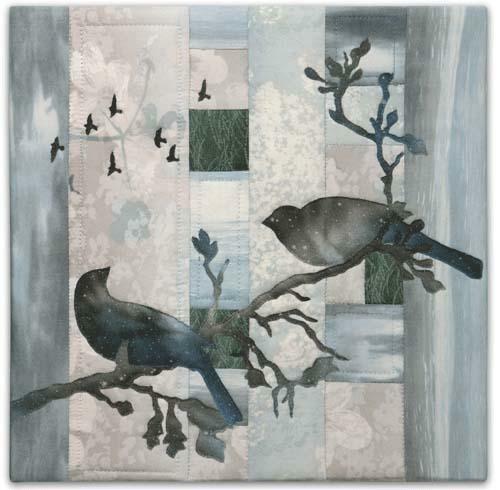 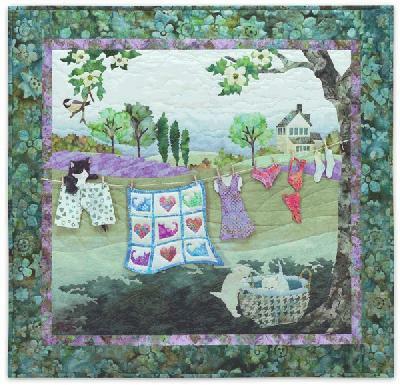 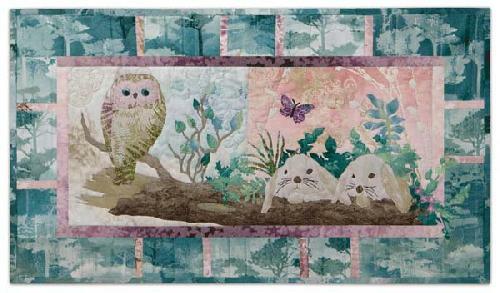 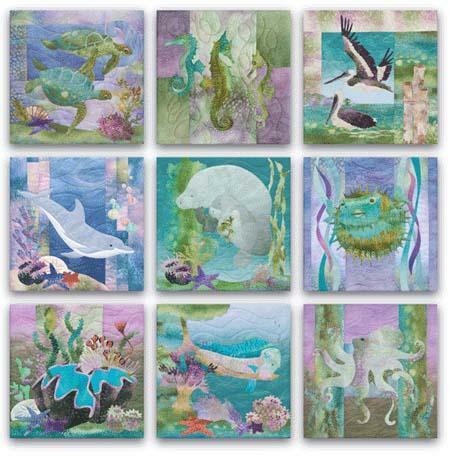 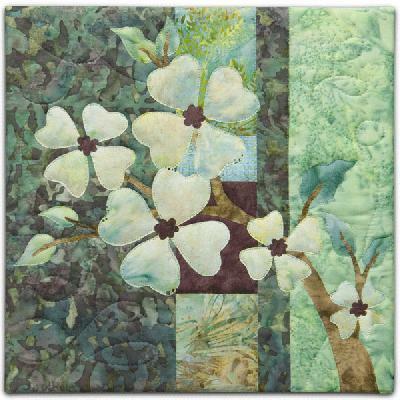 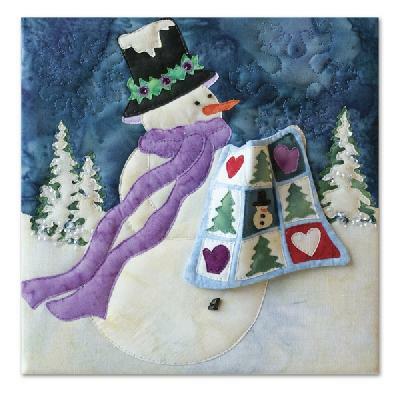 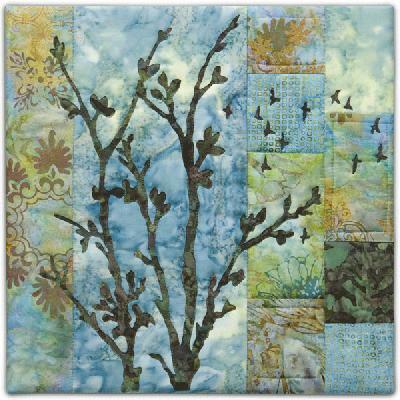 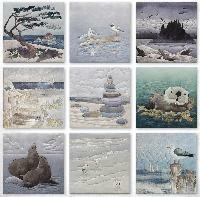 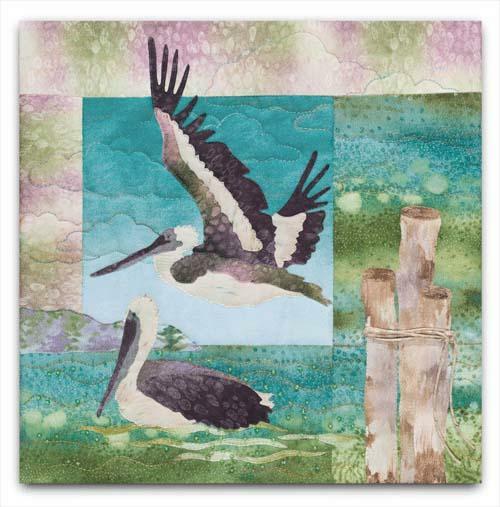 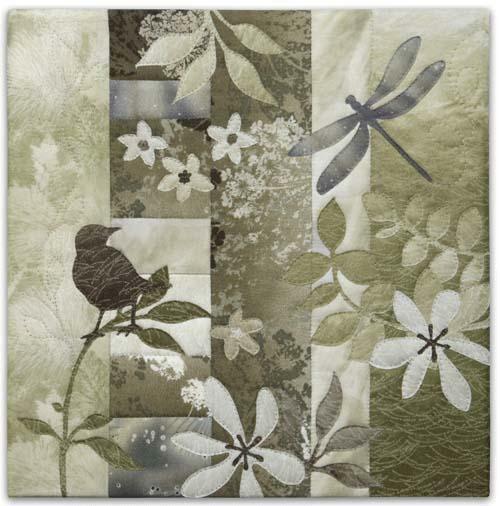 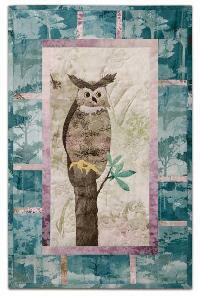 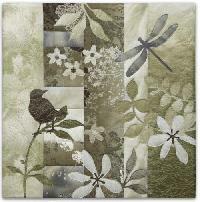 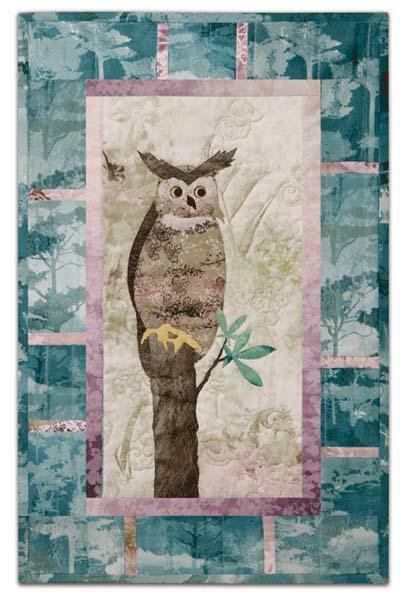 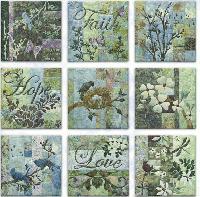 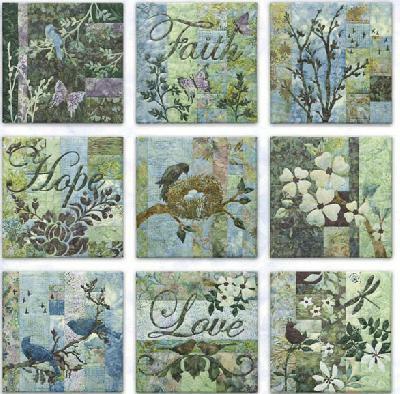 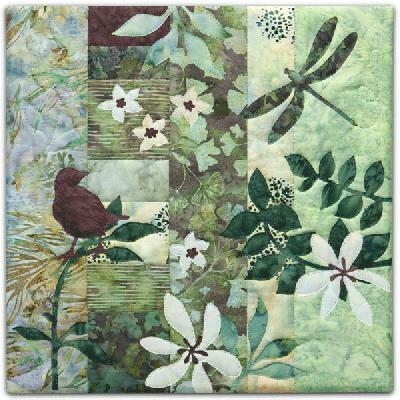 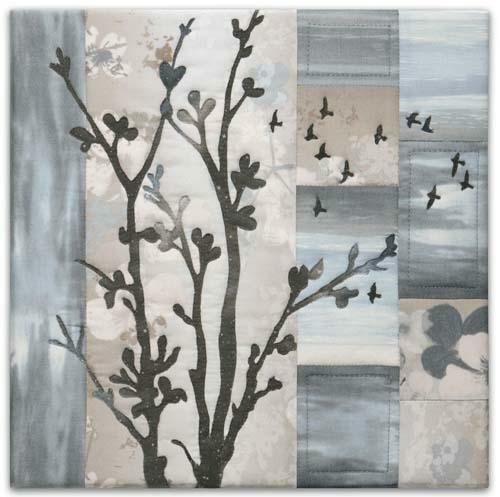 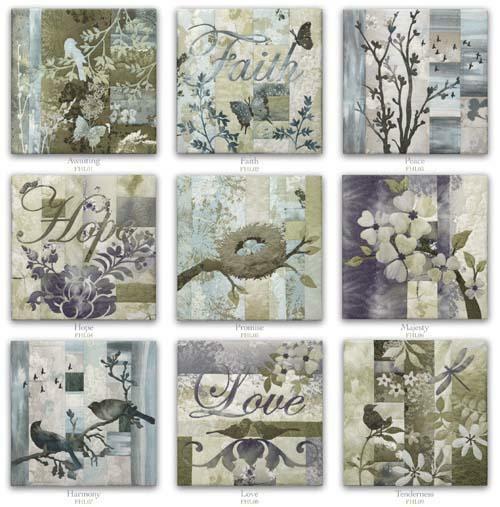 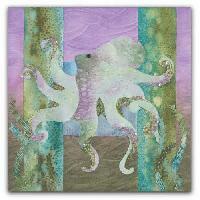 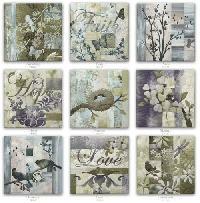 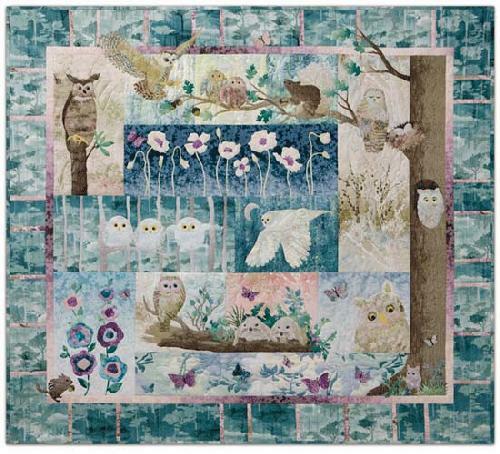 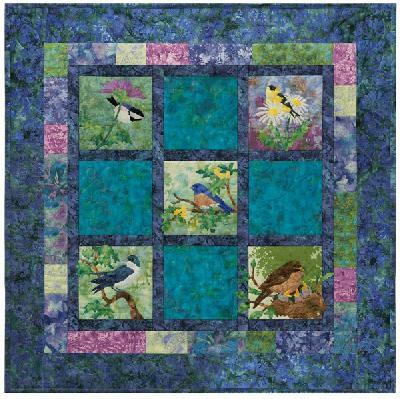 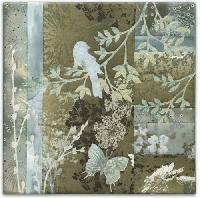 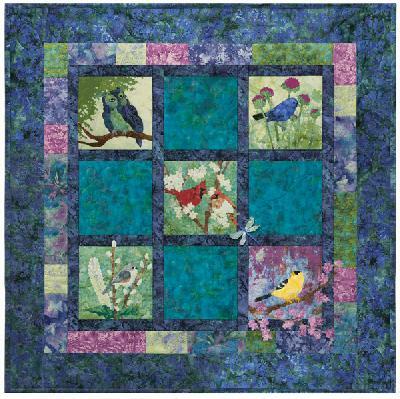 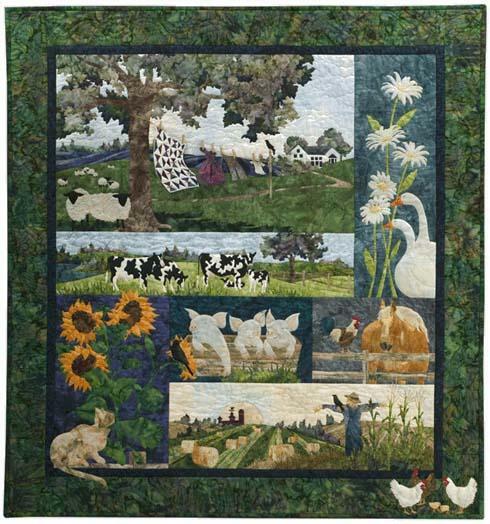 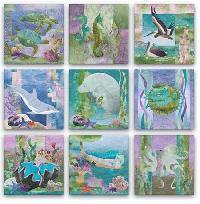 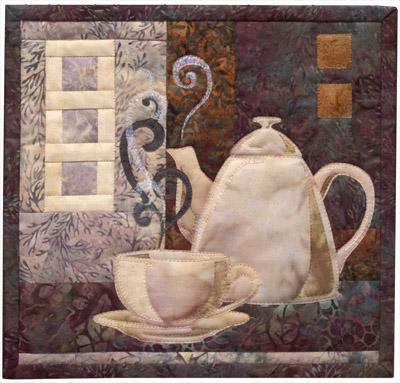 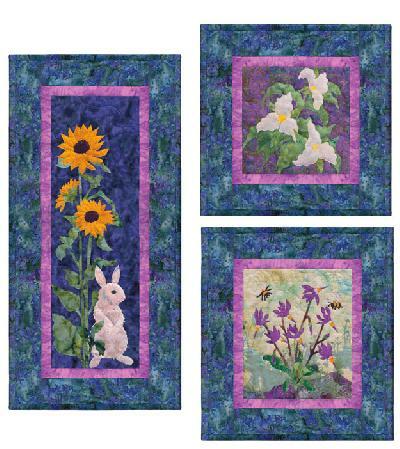 This set features nine patterns which can be either mounted onto frames or alternately used in a complete quilt. 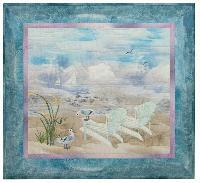 The cost of the set also includes the Registered post within Australia. 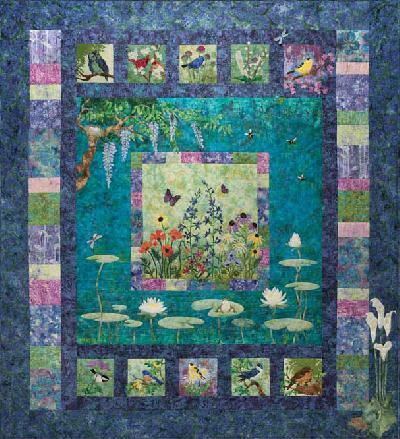 Completed design size is 43" x 42"
Completed design size is 24" x 42"
Completed design size is 25" x 20 1/2"
Completed design size is 21 1/2" x 20 1/2"
Completed design size is 31 1/2" x 21 1/2"
Completed design size is 35 1/2" x 21 1/2"
This quilt is a must for all dog lovers or anyone else. Once again McKenna has designed a simply beautiful quilt. 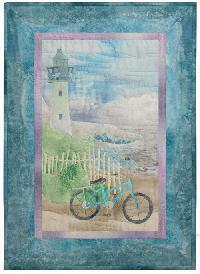 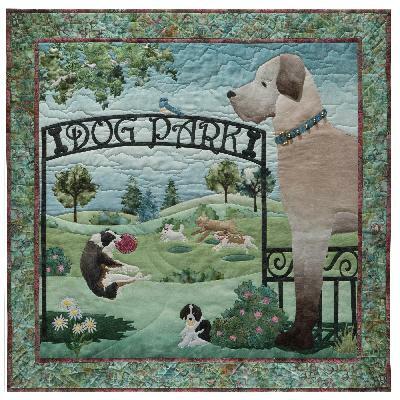 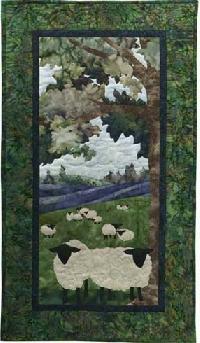 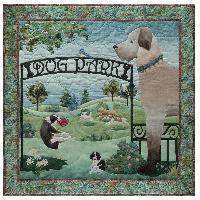 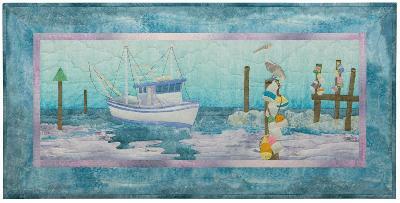 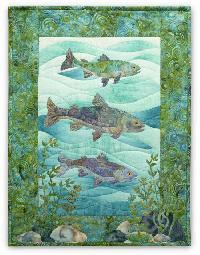 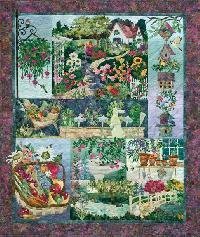 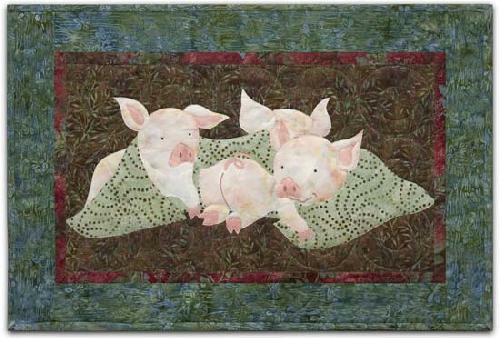 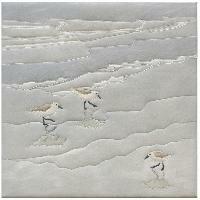 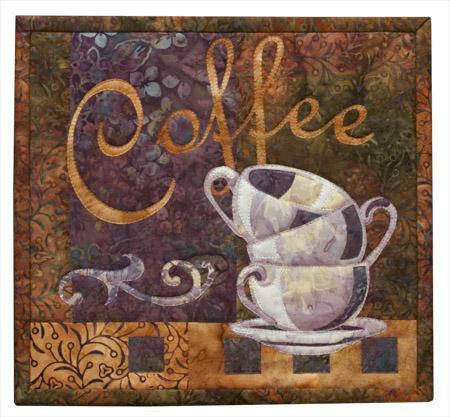 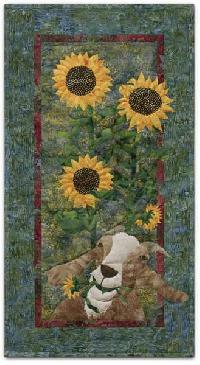 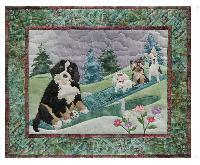 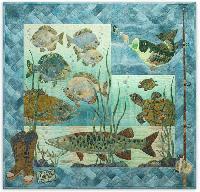 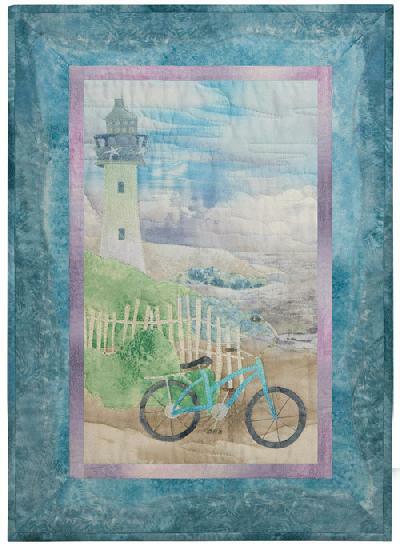 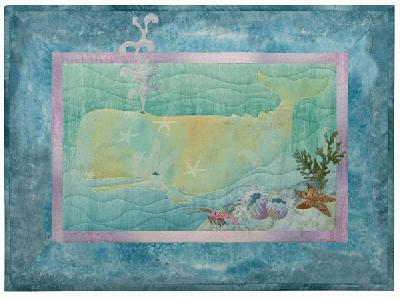 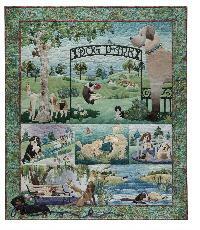 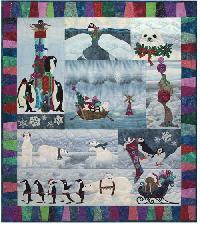 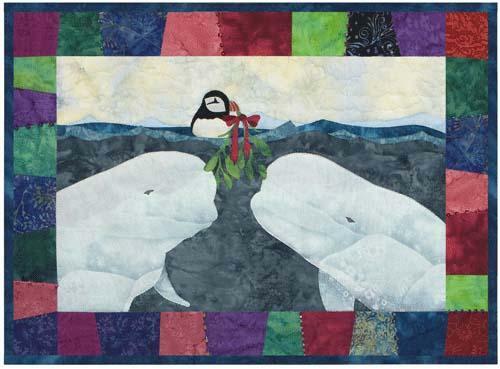 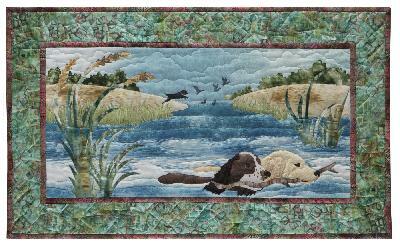 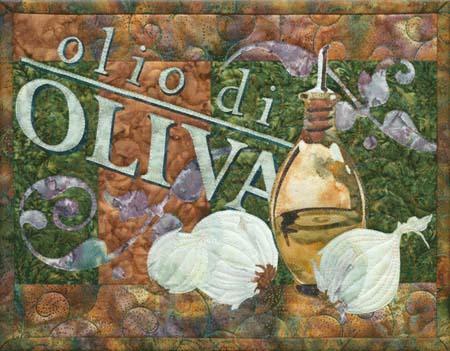 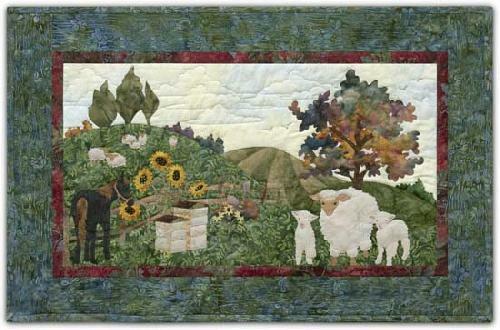 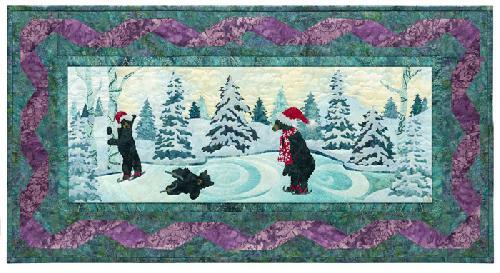 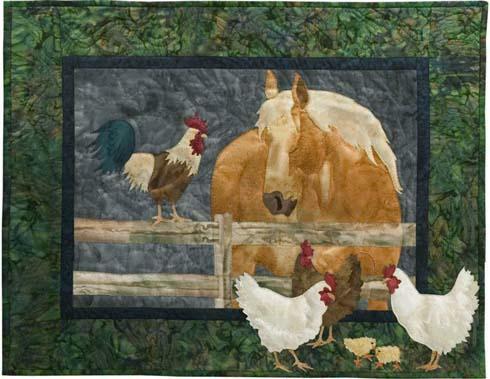 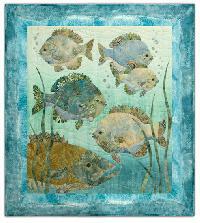 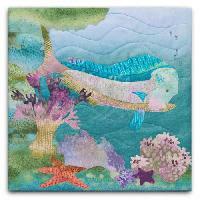 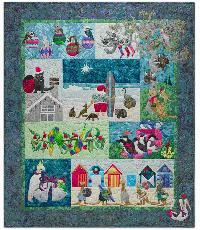 The completed design size is 62 1/2" x 73" and the cost of the pattern set includes the Registered post. 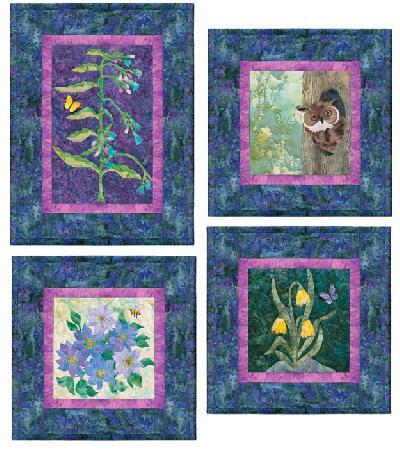 Completed block size is 18" x 18"
Completed Design size is - 18" x 18"
The complete pattern set of nine designs featuring the new batik fabrics used by McKenna. 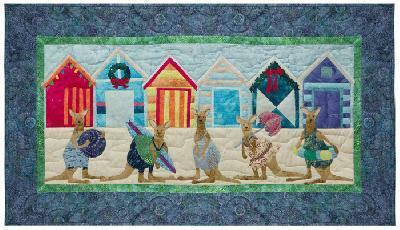 The cost of the set includes Registered post within Australia. 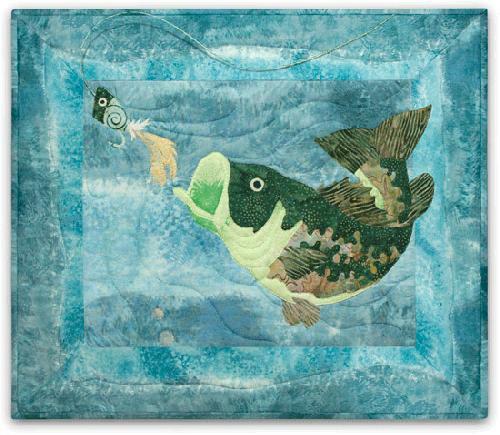 Completed design size is 20" x 17"
Completed design size is 25 1/2" x 28"
Completed design size is 39 1/2" x 15 1/2"
This beautiful quilt would be a perfect gift for the fisherman / woman of the house, or just for a something a little different. 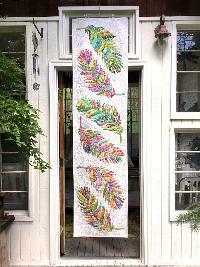 The completed design using all the patrns is 44" x 42". 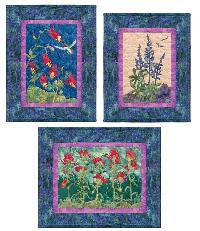 The cost of the complete set also includes the Registered post. 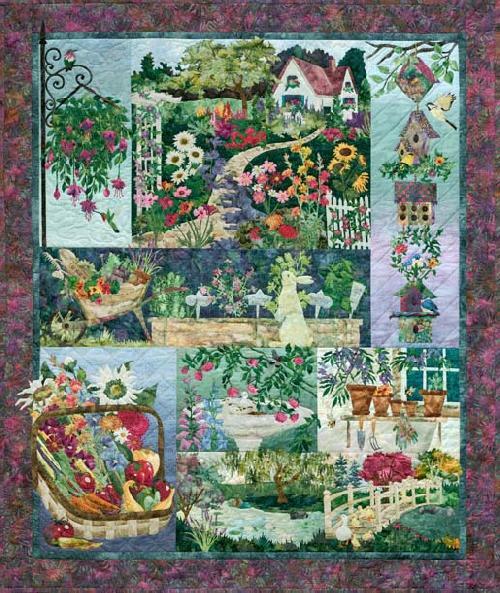 Completed Size: 21" x 35"
Completed Size: 18" x 23"
Completed Design Size: 17" x 12"
Completed Design Size: 14" x 12"
Completed Design Size: 24" x 11"
Completed design size is 35" x 33". 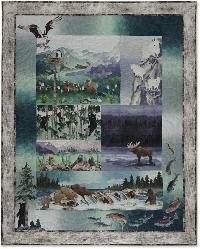 Completed design size is 22 1/2" x 33". 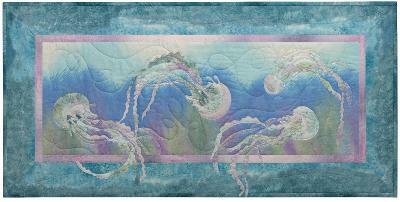 Completed design size is 47" x 21". 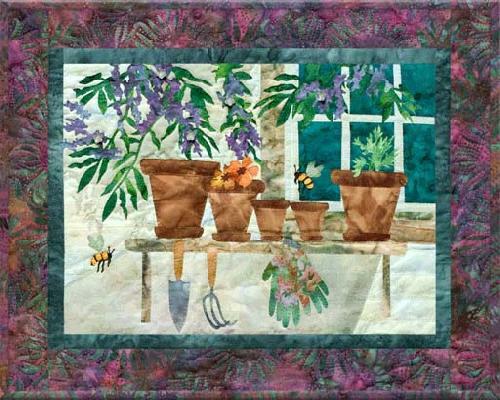 Completed design size is 21" x 43 1/2". Completed design size is 25 1/2" x 22 1/2". Completed design size is 42 1/2" x 22 1/2". 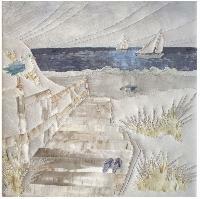 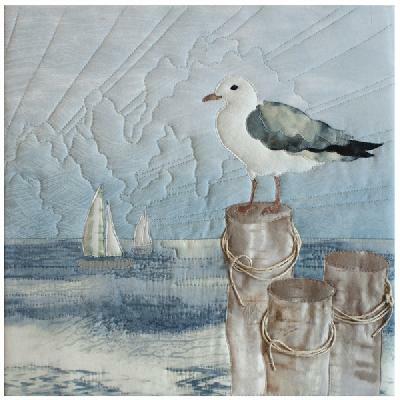 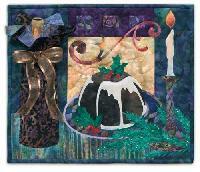 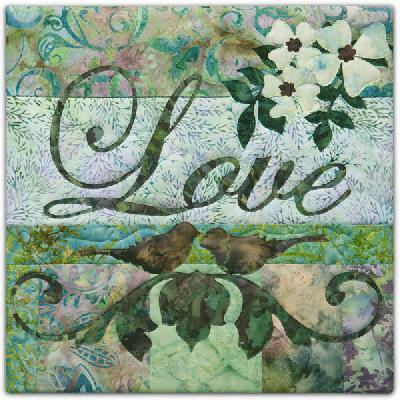 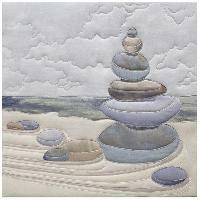 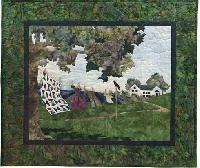 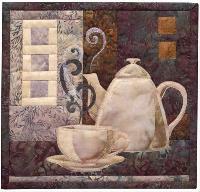 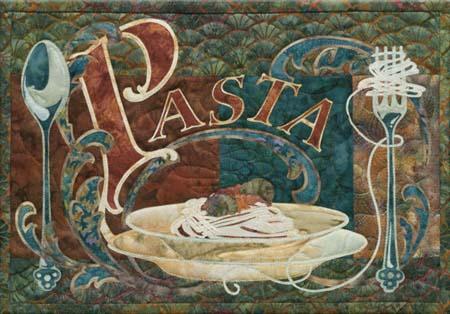 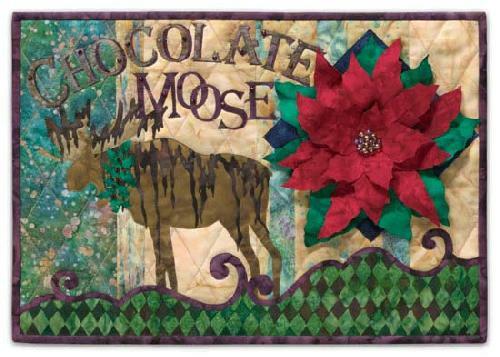 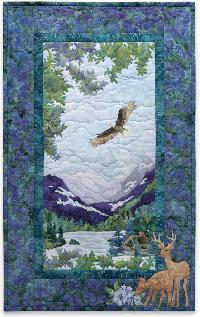 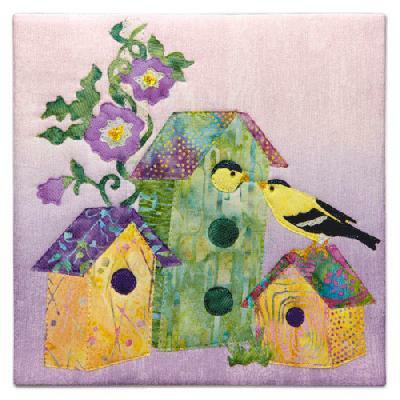 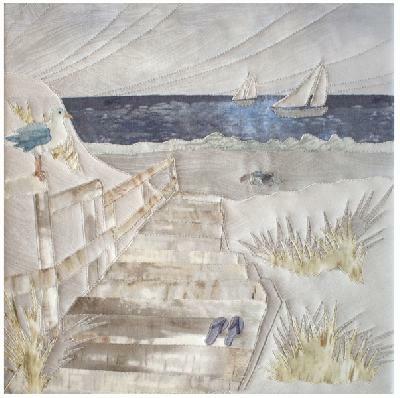 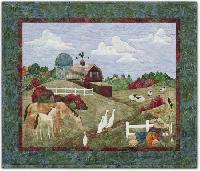 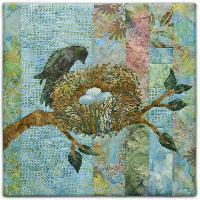 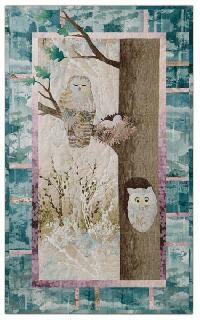 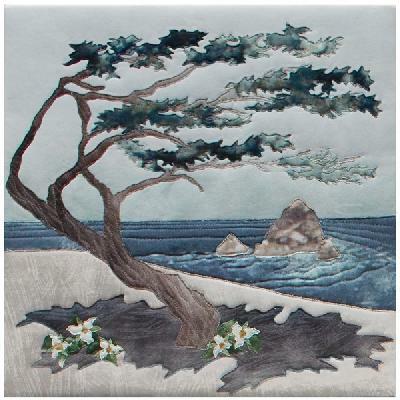 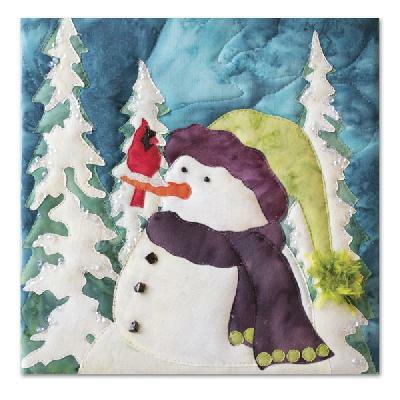 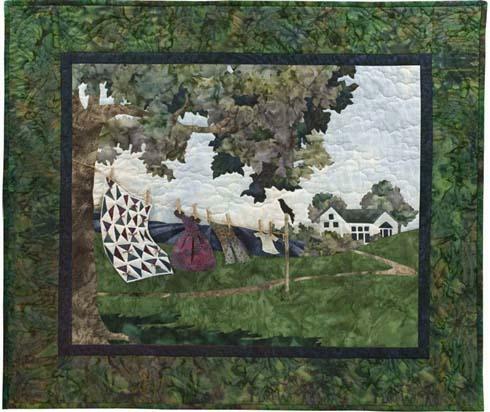 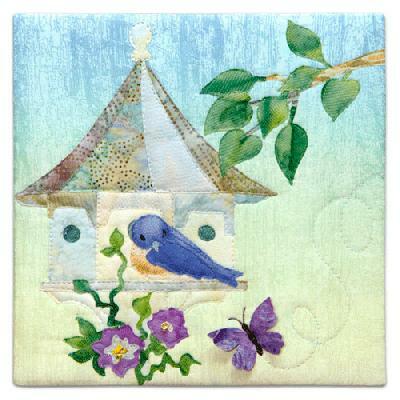 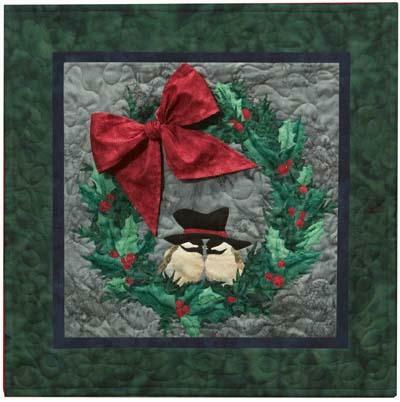 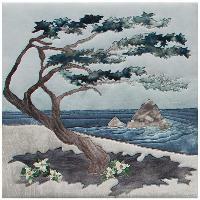 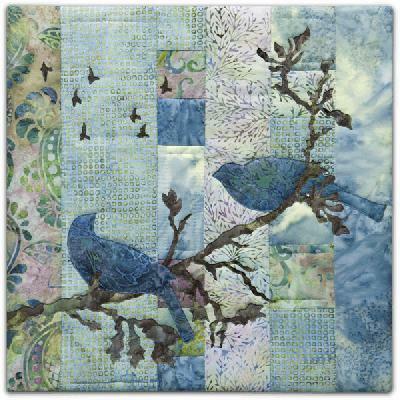 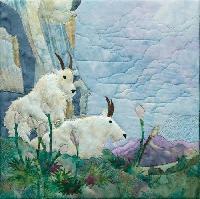 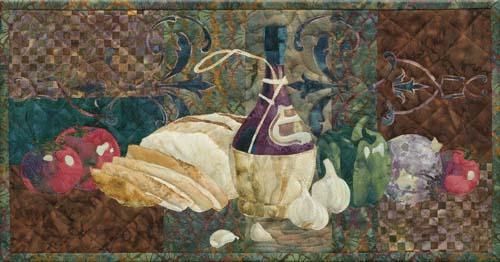 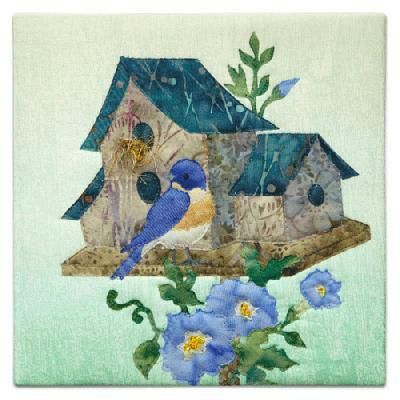 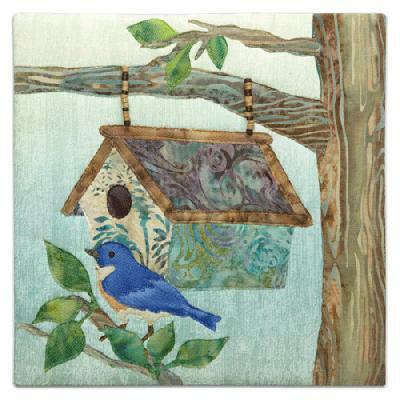 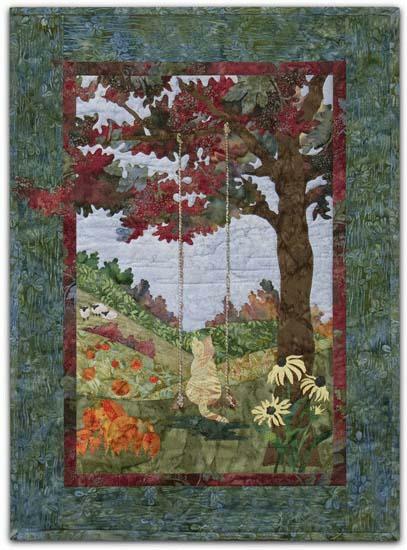 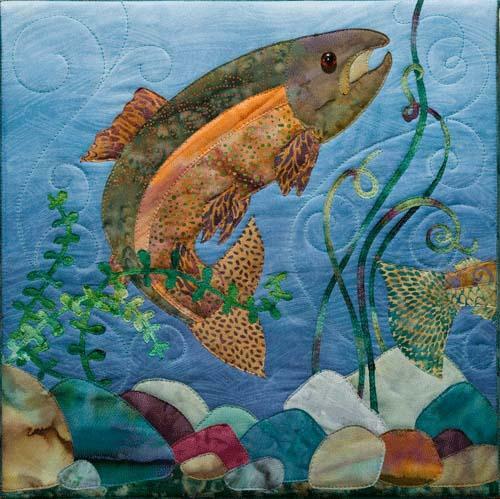 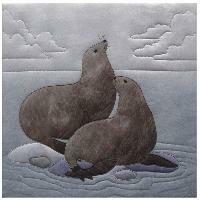 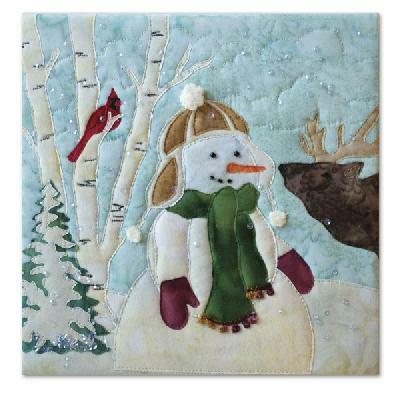 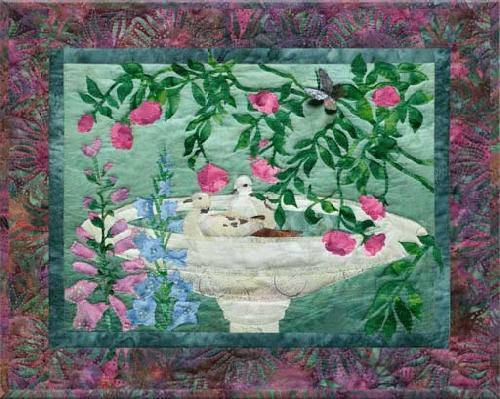 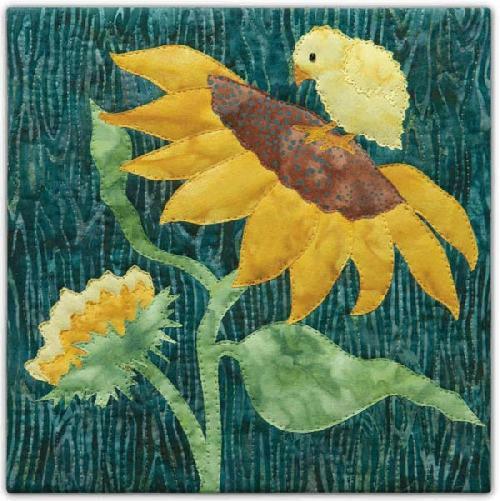 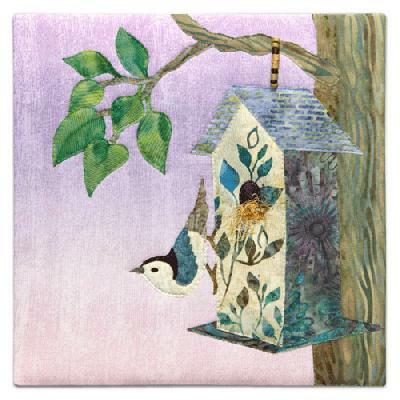 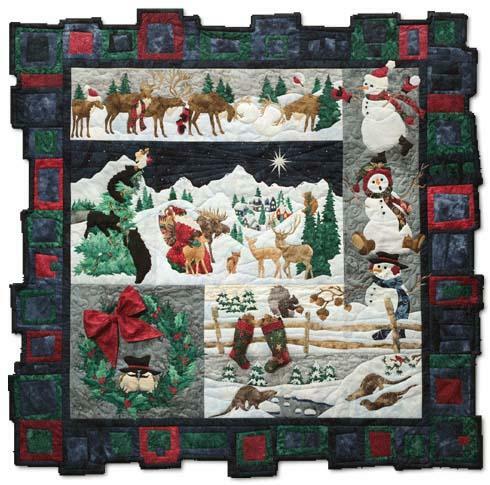 Designed by JoAnn Hoffman using raw appliqué technique. 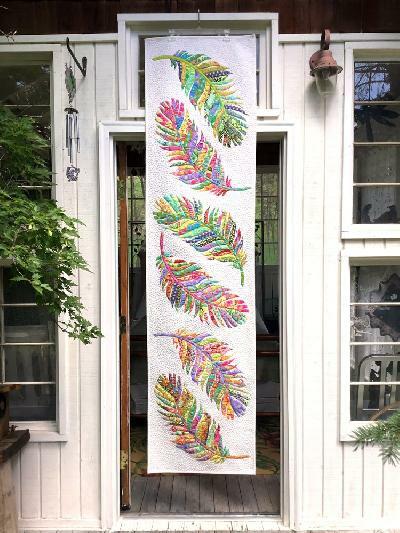 Completed size is 24" x 90"
Completed design size is 40 1/4" x 18 1/4"
Completed design size is 25 1/2" x 20 3/4"
Completed design size is 20 1/2" x 26 1/2"
Completed design size is 20 1/4" x 32 1/2"
Completed Size: 19" x 33"
Completed Size: 53" x 16"
Completed Design Size: 18" x 18"
This pattern contains the designs for three flowers. 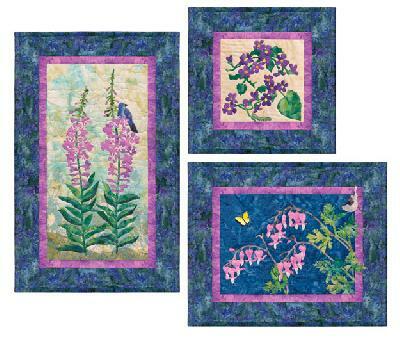 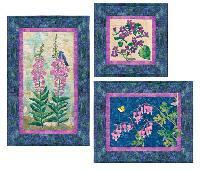 These include Fireweed - 17" x 26 1/4", Early Blue Violets - 15" x 15", Wild Bleeding Heart - 20 1/2" x 16 3/4". This pattern contains four designs. 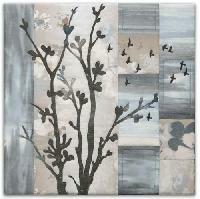 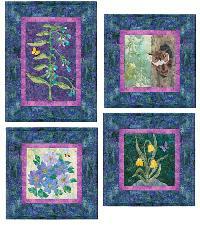 These include Tall Blue Bell - 14 1/2" x 19", Owl - 14 1/2" x 14 1/2", Blue Clematis - 14 1/2" x 14 1/2". 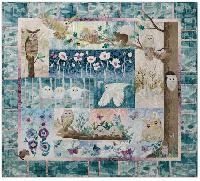 This pattern contains the designs for three flowers. Wild Columbine 15" x 19 1/2", Lupine - 14 1/2" x 18" and Indian Paintbrush - 20 1/2" x 16 3/4". 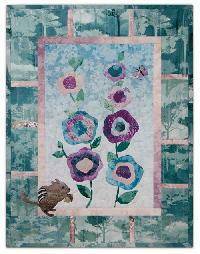 This pattern contains the designs for three flowers. 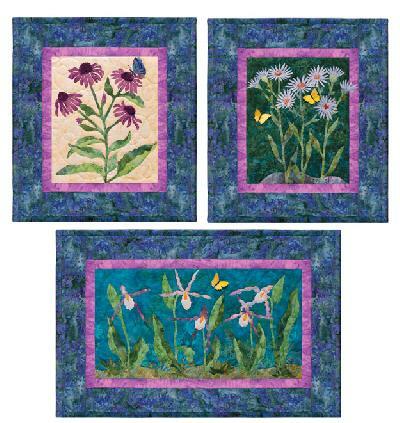 Purple Coneflower - 15 1/4" x 17 1/4", Asters - 15 1/4" x 17 1/4", Mountain Lady Slipper - 24" x 15 1/2". 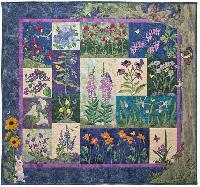 This pattern contains the designs for three flowers. Woodland Sunflower - 13" x 27", Trillium - 15" x 15", Shooting Star - 15" x 16 1/2". 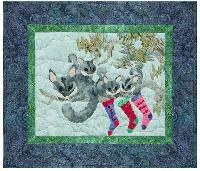 This pattern contains three designs. 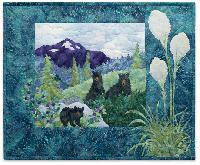 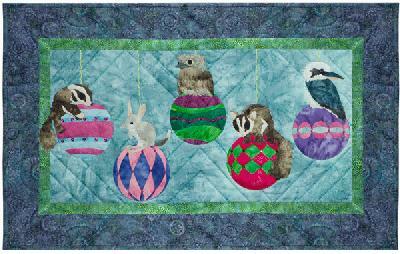 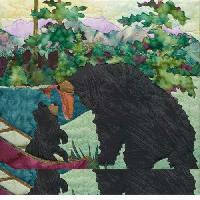 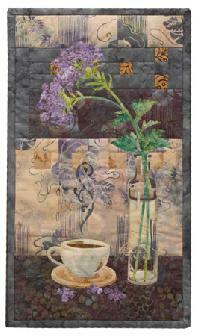 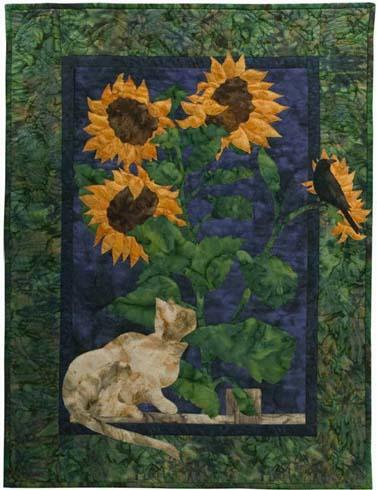 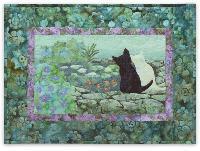 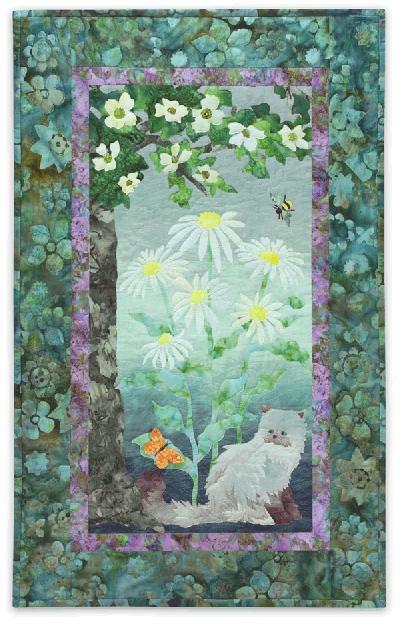 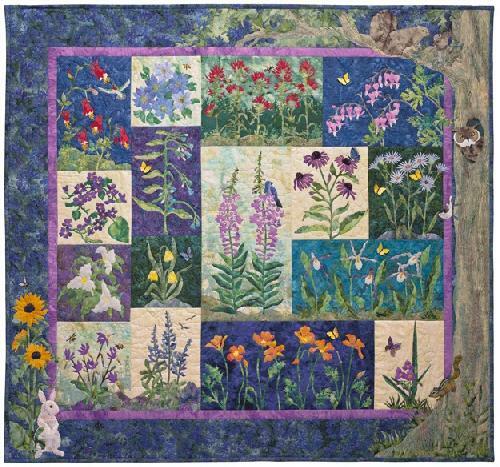 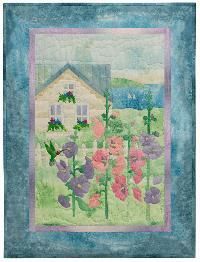 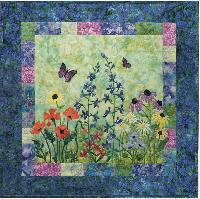 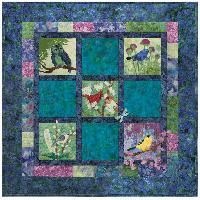 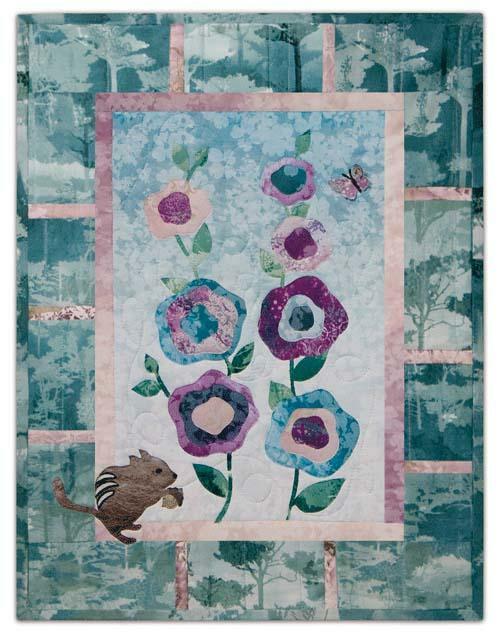 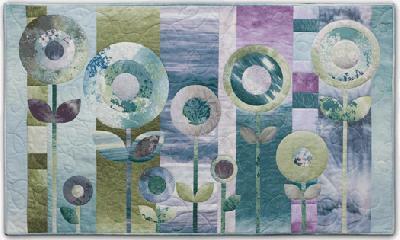 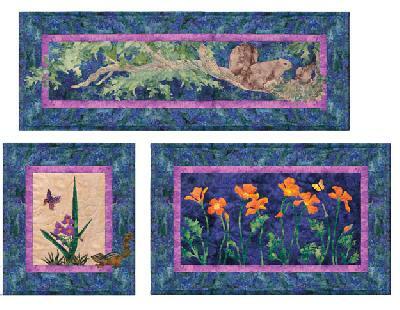 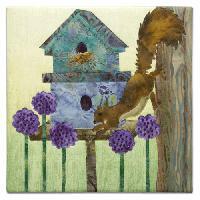 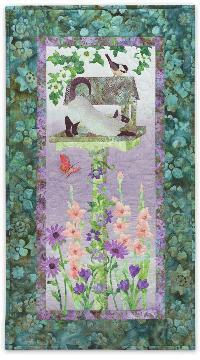 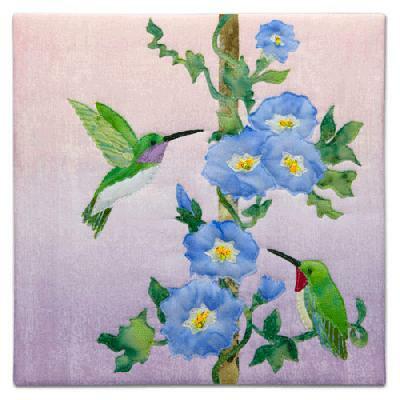 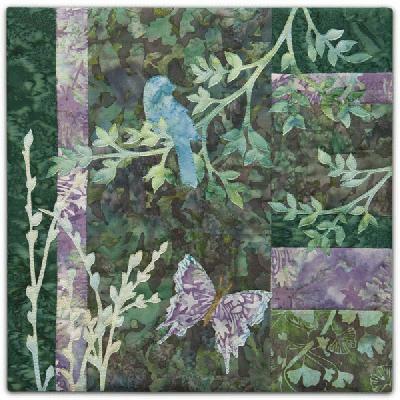 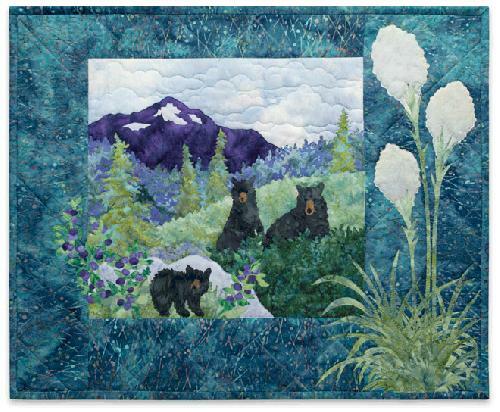 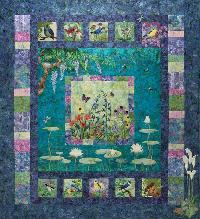 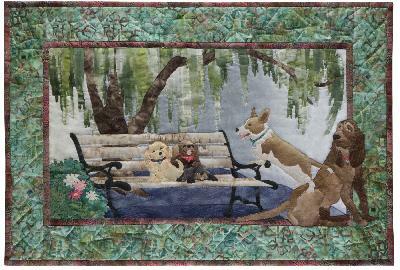 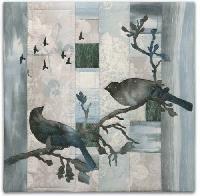 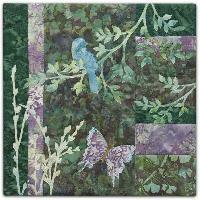 These include Squirrels - 36" x 13", Spiderwort - 14 1/2" x 16 1/2", California Poppy - 26 1/2" x 16 1/2". 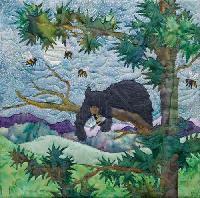 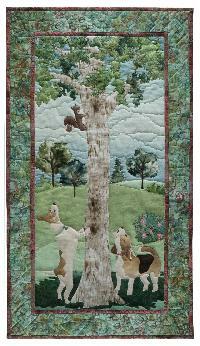 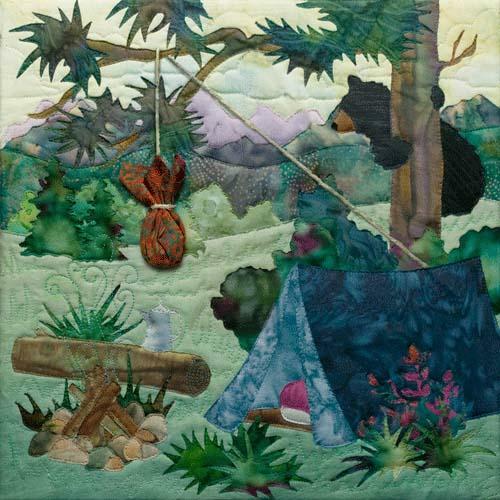 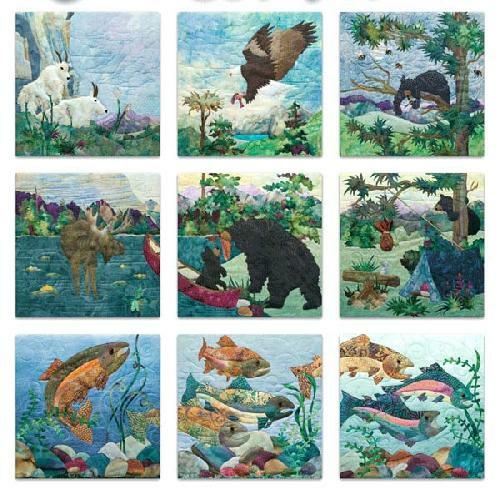 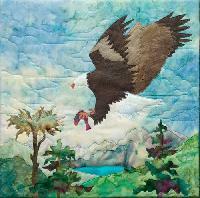 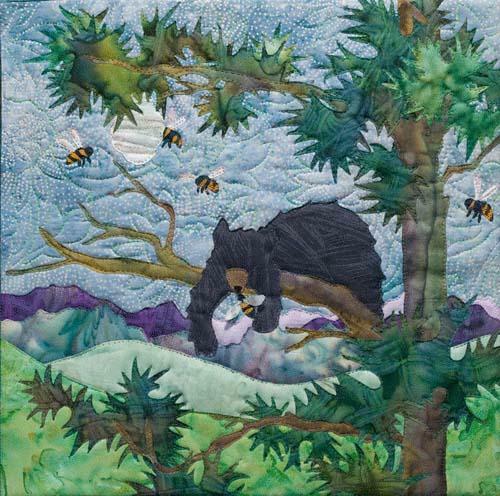 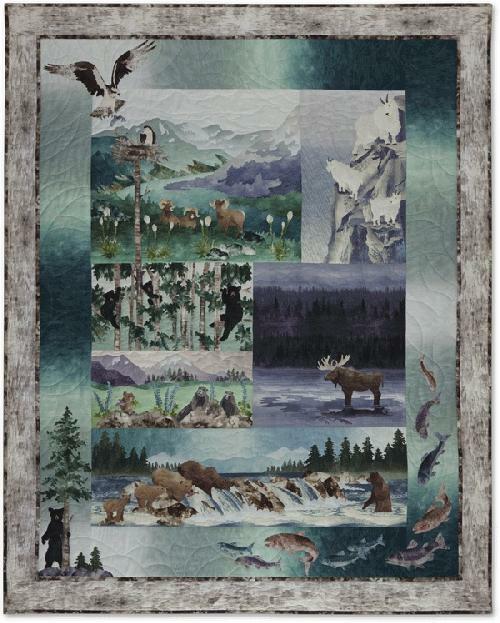 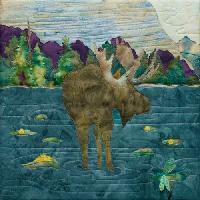 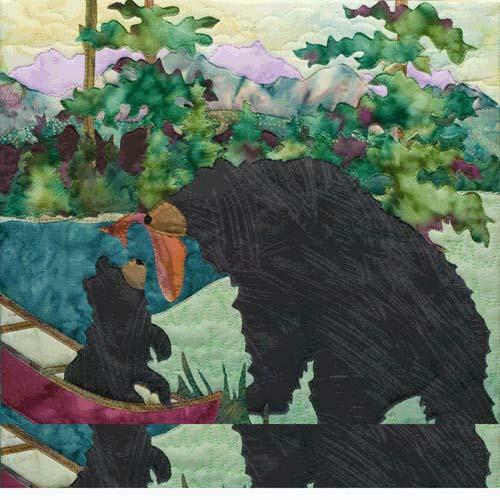 Completed Design Size: 52" x 56"
Once again revisiting the animals and wonderful scenery of the Northwoods, McKenna has designed yet another stunning quilt. 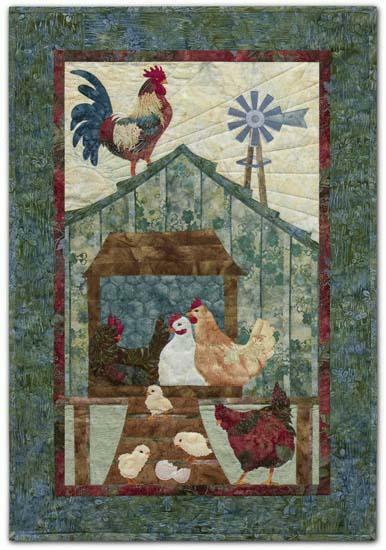 The completed design size is 66 1/2" x 82 1/2" contains six patterns and the cost includes the complete pattern set and the Registered post. 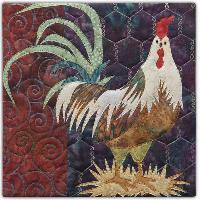 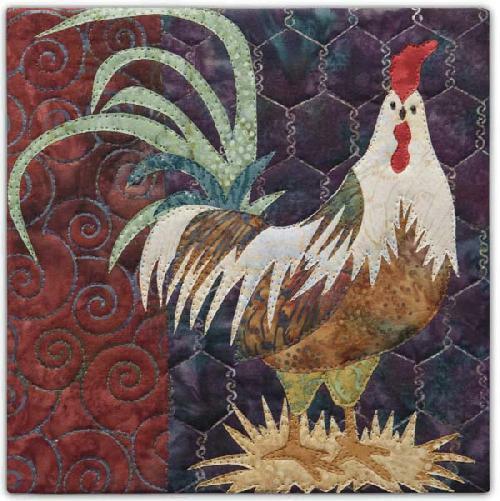 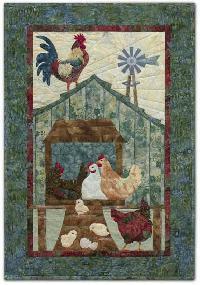 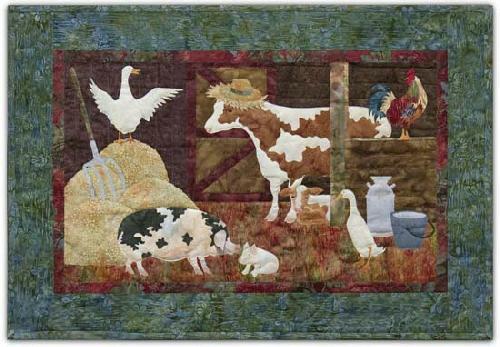 Chooks and chickens are always the most popular of designs. 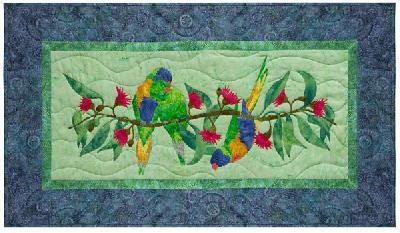 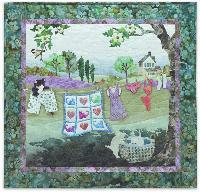 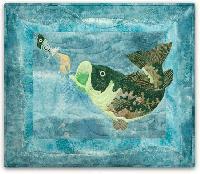 McKenna has designed this beatiful single quilt using beautiful colours and lots of detail. 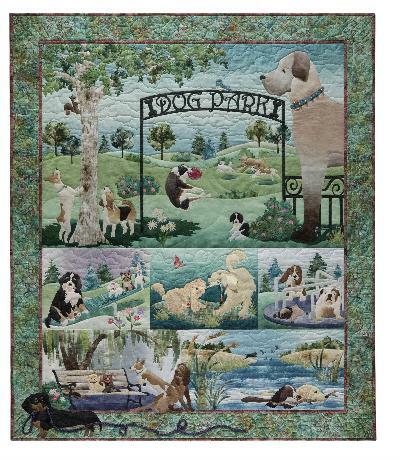 The completed design size is 16 1/2" x 39 1/2"
Completed Design Size: 21" x 13"
Completed Design Size: 16" x 40"
Completed Design Size: 52" x 52"
Completed design size is 37 1/2" x 36"
Completed design size is 20" x 36"
Completed design size is 49" x 20"
Completed design size is 21" x 22 1/2"
Completed design size is 21" x 33 1/2"
Completed design size is 43 1/2" x 19 1/2"
Completed design size is 26 1/2" x 19 1/2"
This quilt is a must for all cat lovers or anyone else. 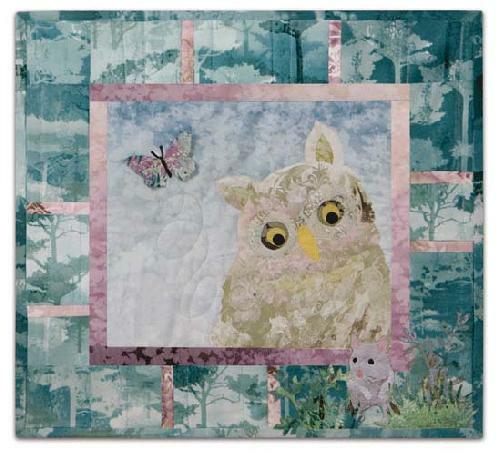 Once again McKenna has designed a simply beautiful quilt. 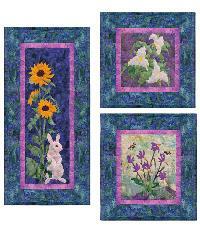 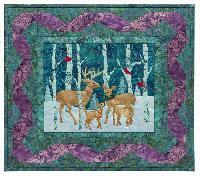 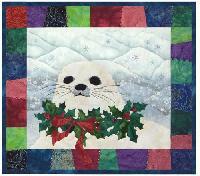 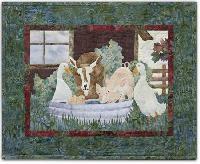 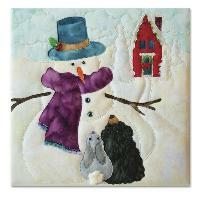 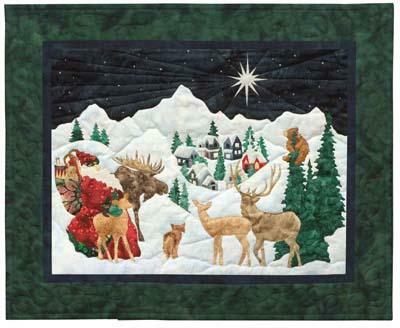 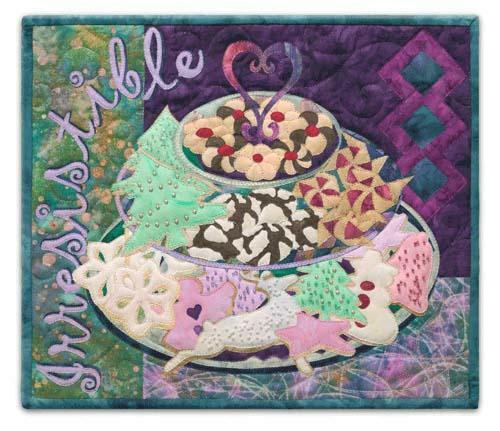 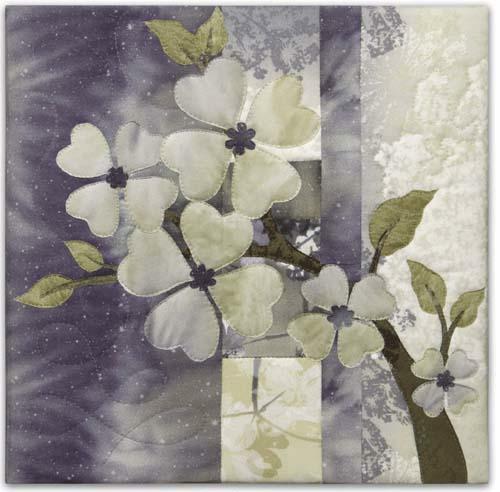 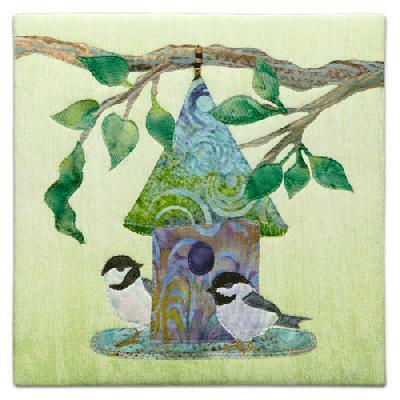 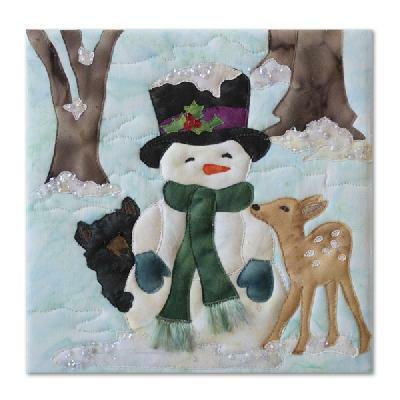 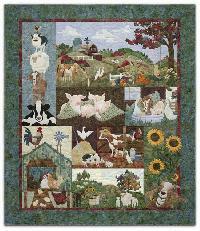 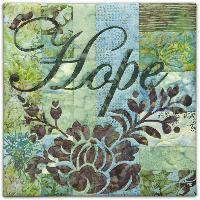 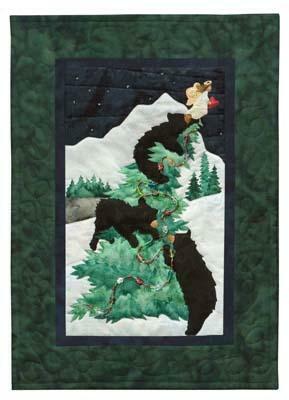 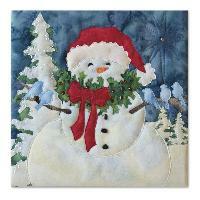 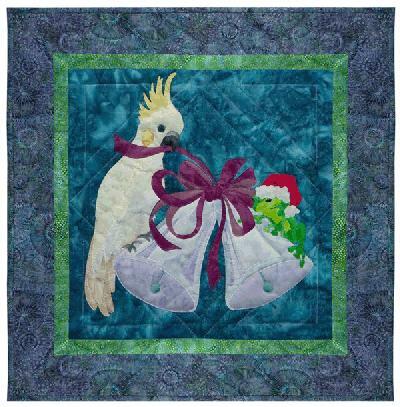 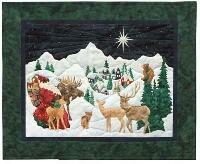 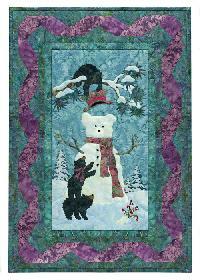 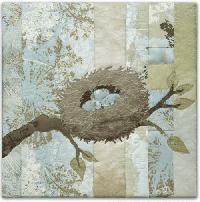 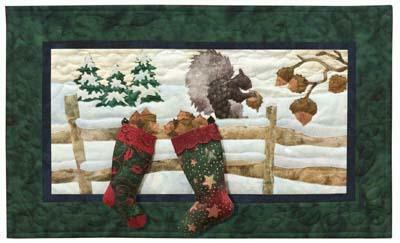 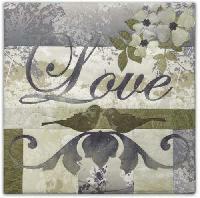 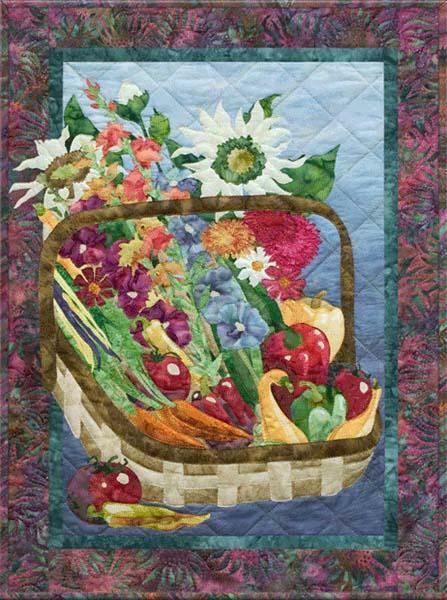 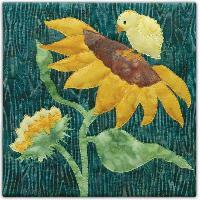 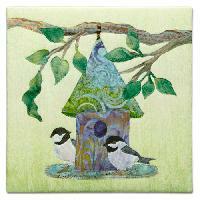 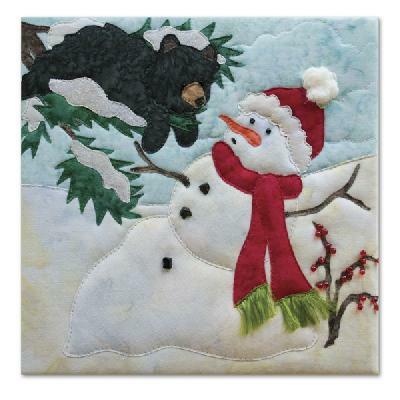 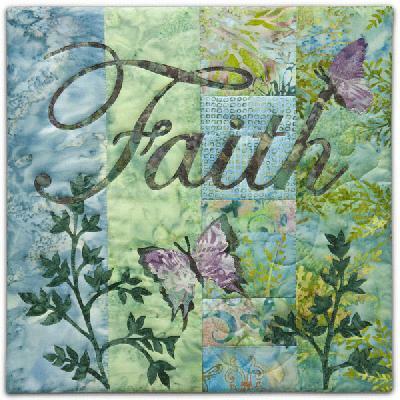 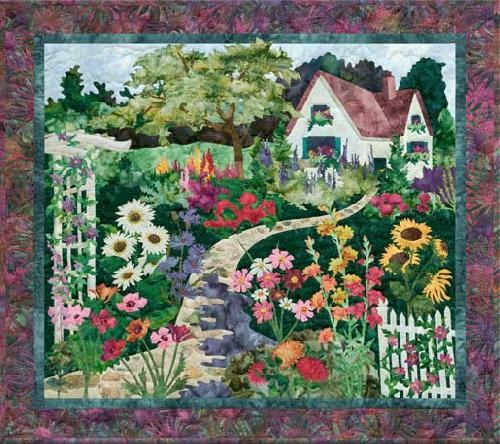 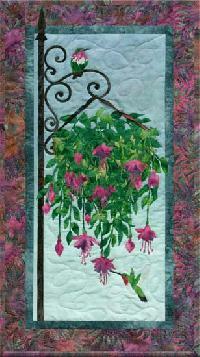 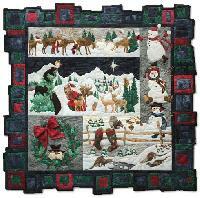 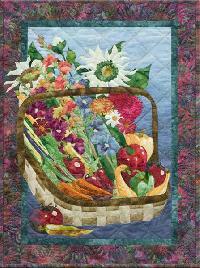 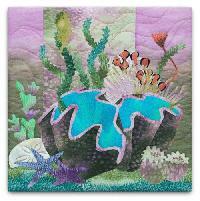 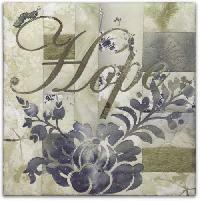 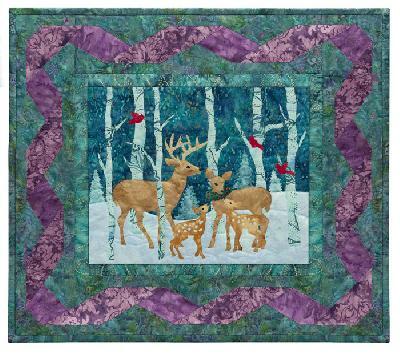 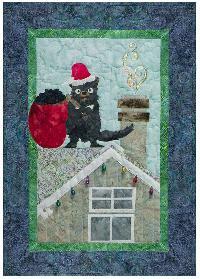 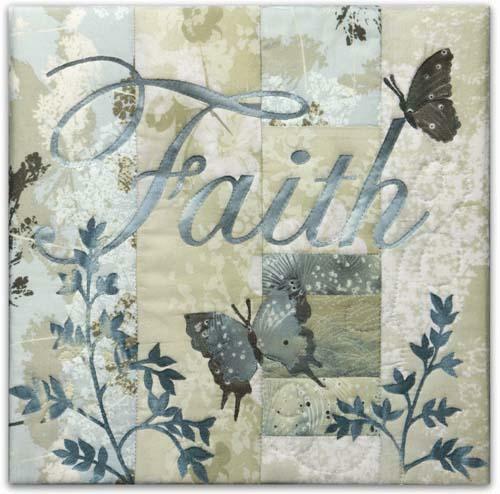 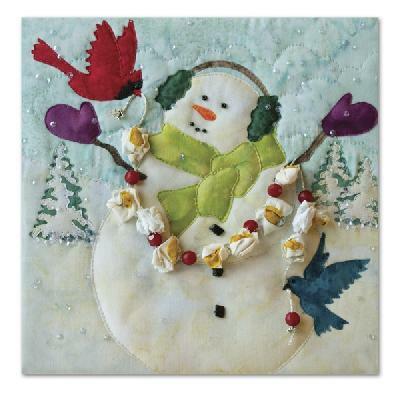 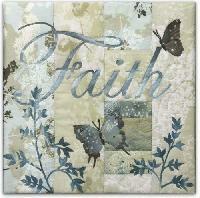 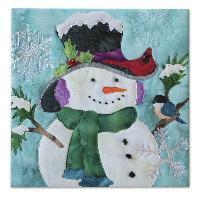 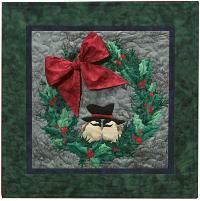 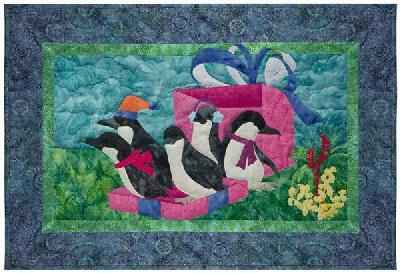 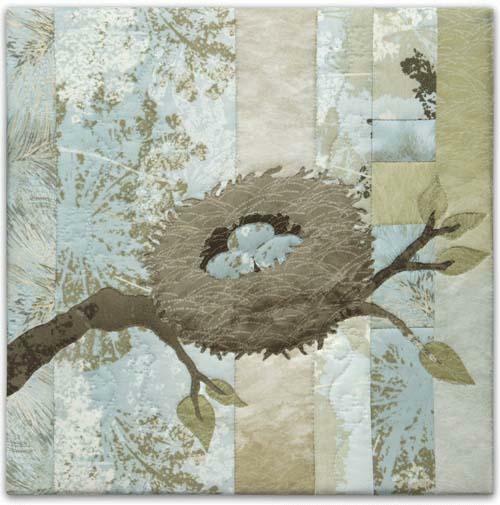 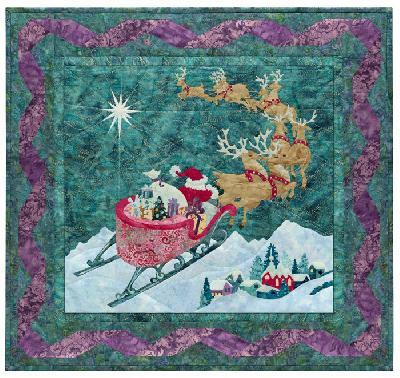 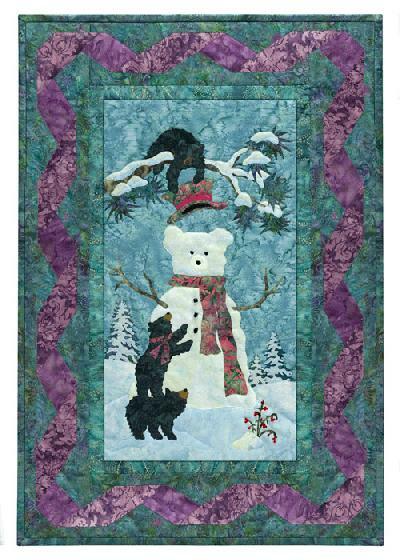 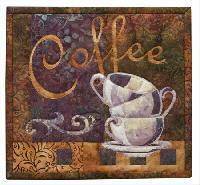 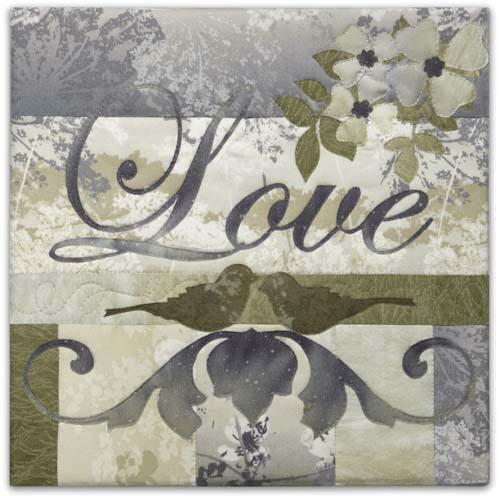 The completed design size is 65 1/2" x 62 1/2" and the cost of the pattern set includes the Registered post.